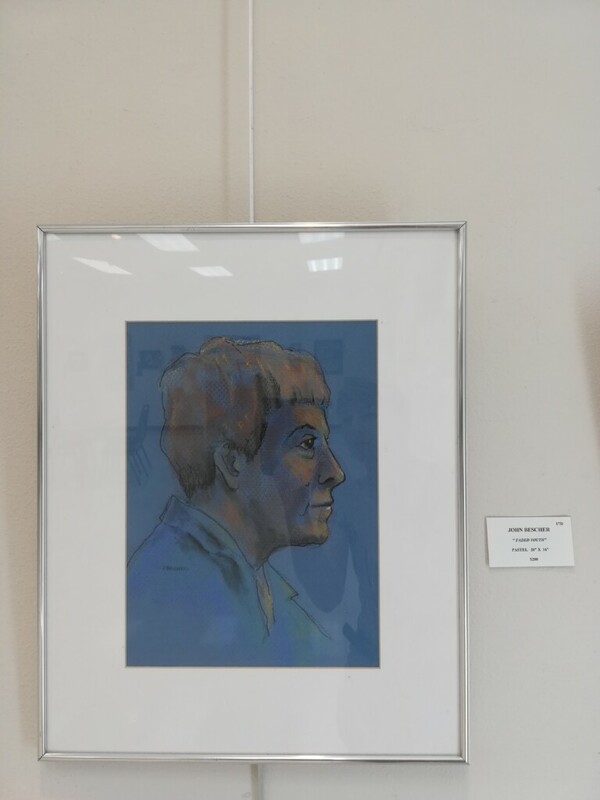 Don Borie’s career in art spanned some 50 years in graphic design and drawing and painting. 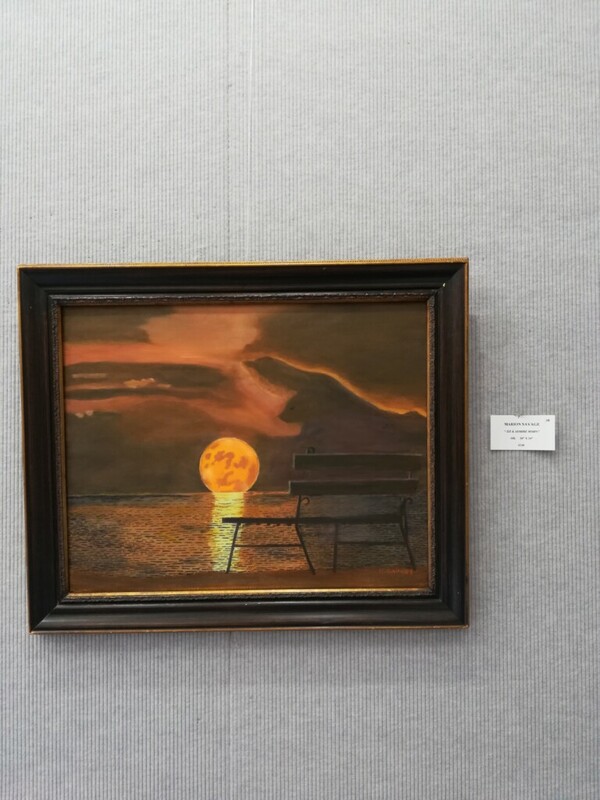 His art subjects range from astronaut to landscapes, while giving creative workshops in all art mediums. 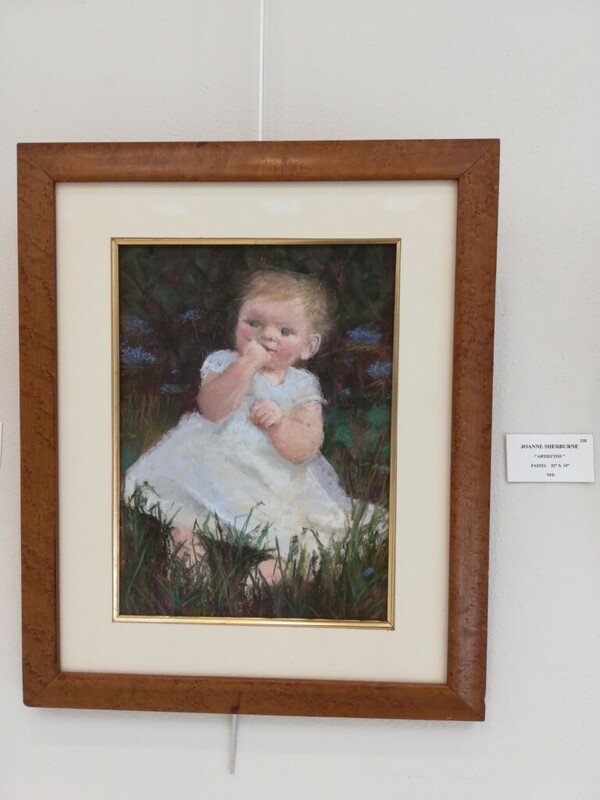 His specialty evolved into sketching, painting and illustrating people portrait and figure. 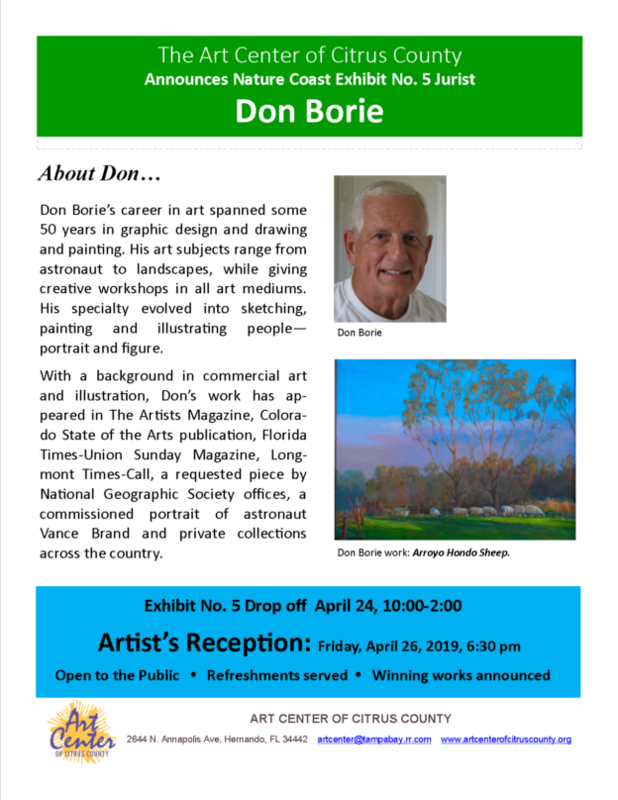 With a background in commercial art and illustration, Don’s work has appeared in The Artists Magazine, Colorado State of the Arts publication, Florida Times-Union Sunday Magazine, Longmont Times-Call, a requested piece by National Geographic Society offices, a commissioned portrait of astronaut Vance Brand and private collections across the country. 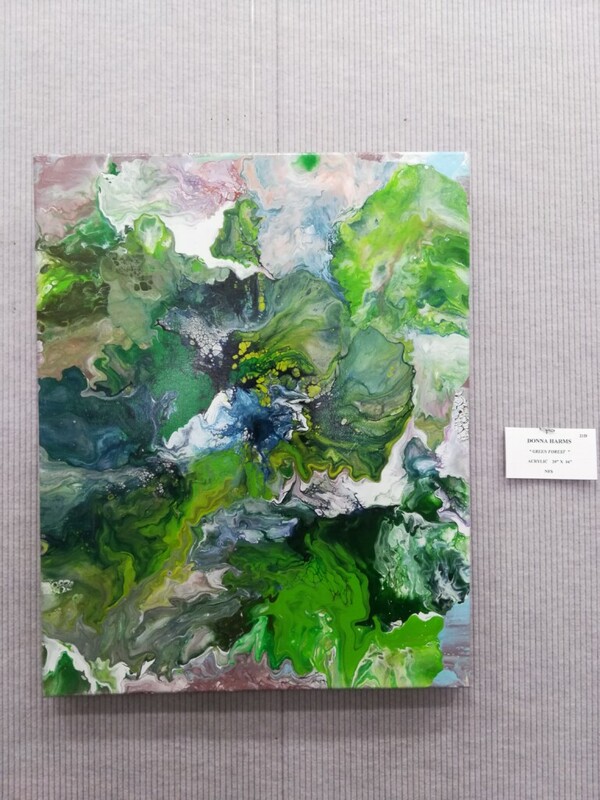 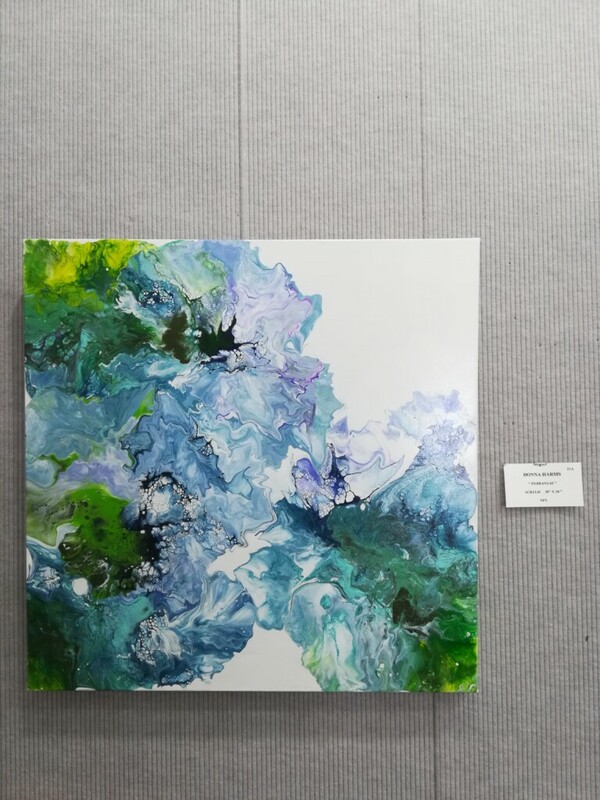 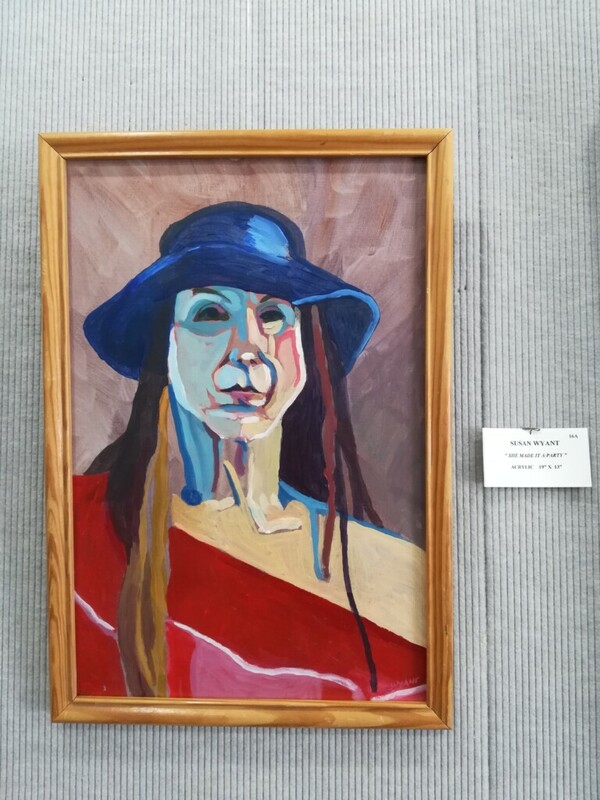 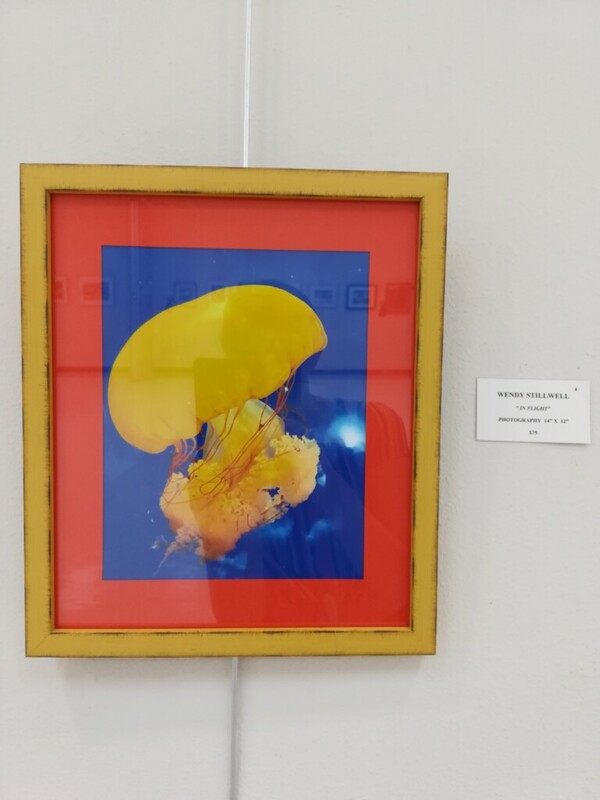 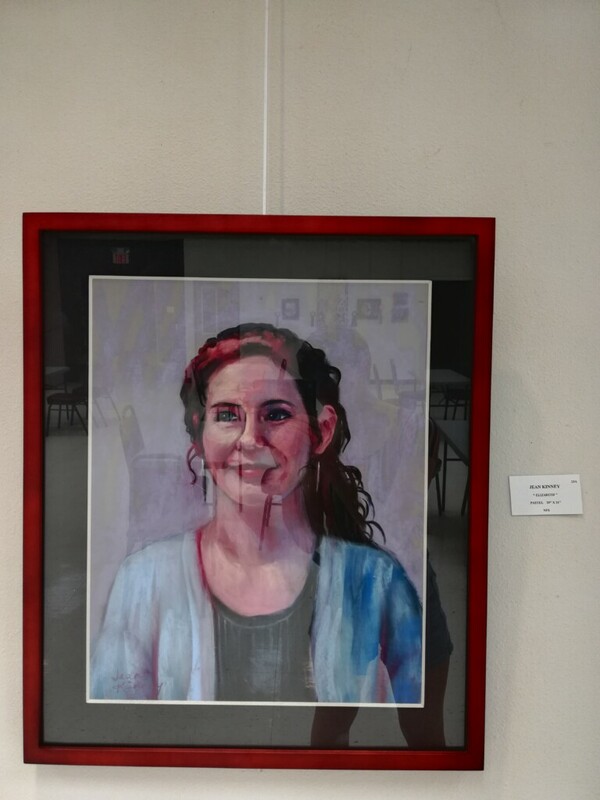 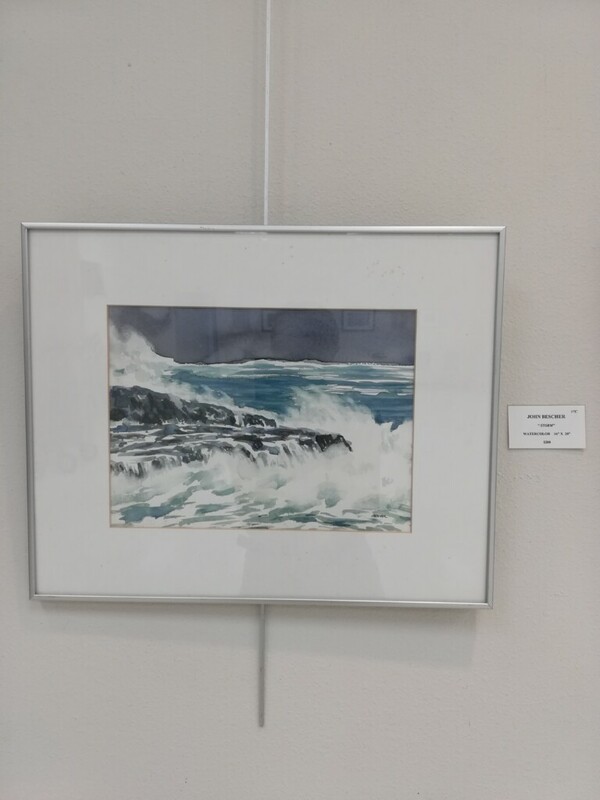 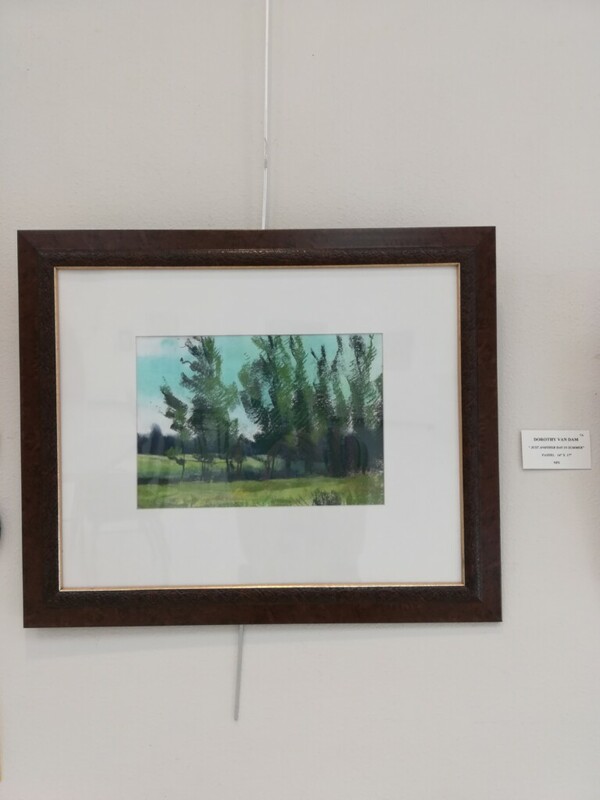 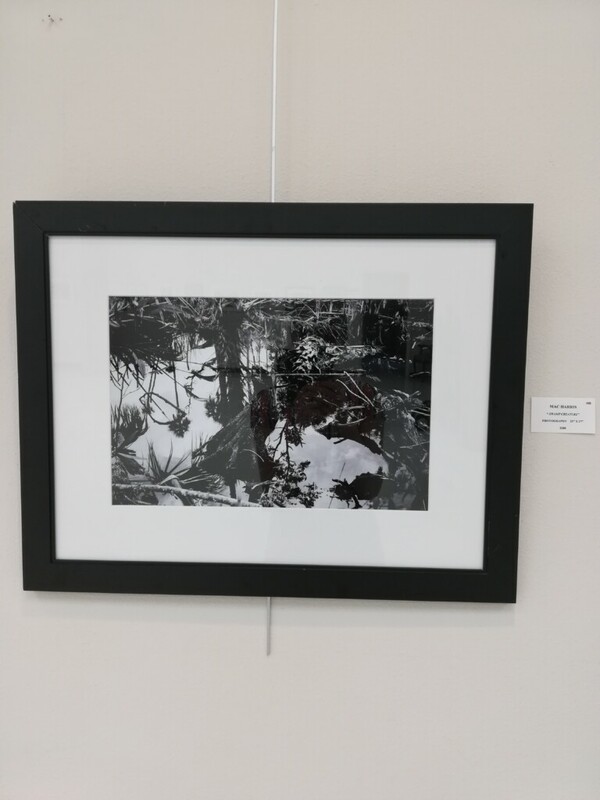 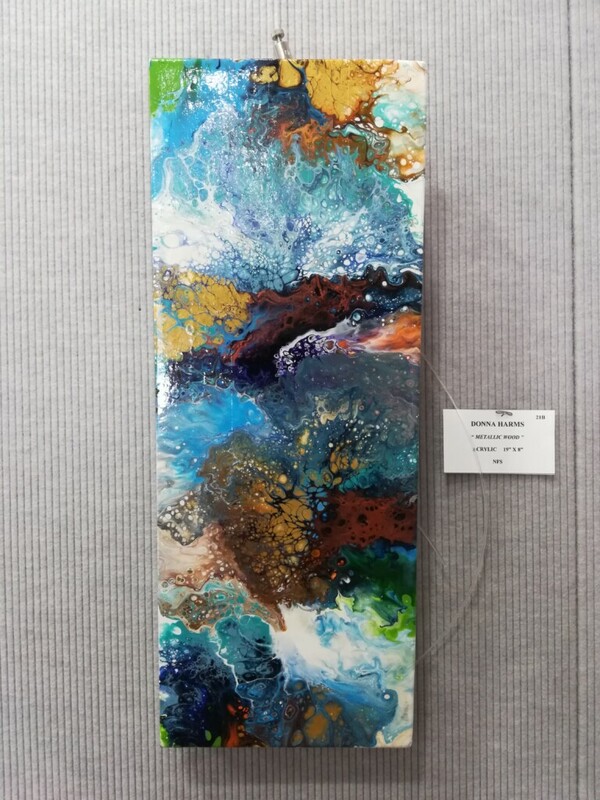 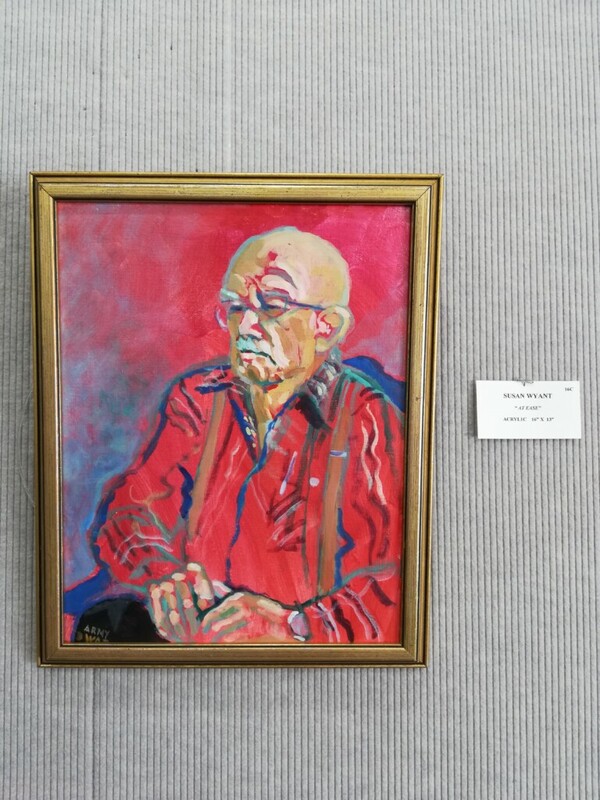 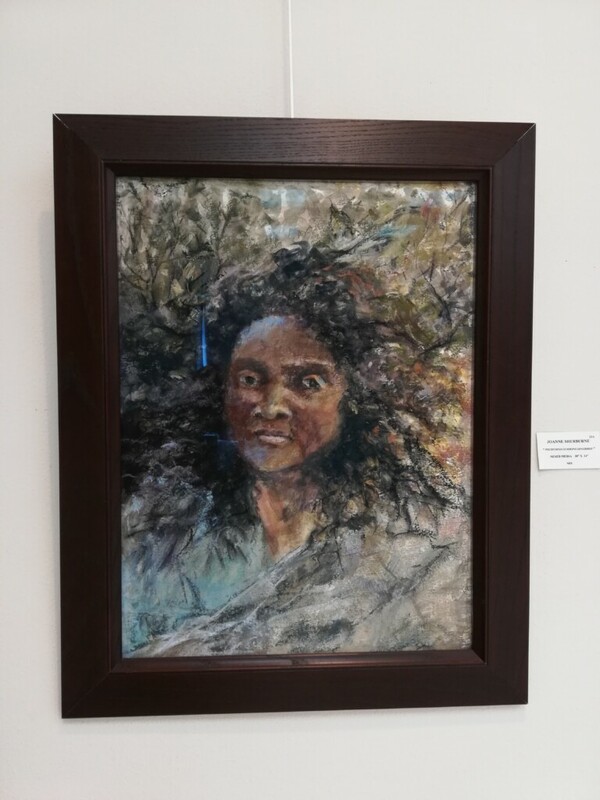 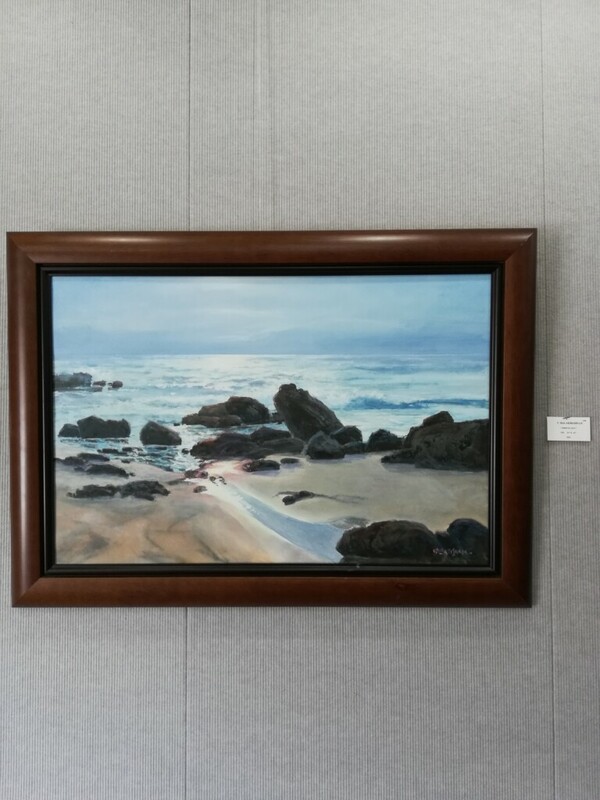 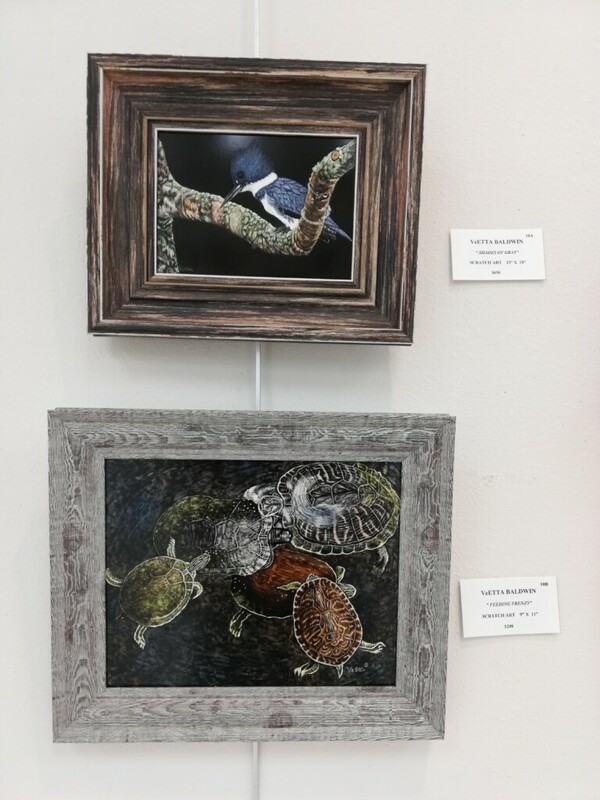 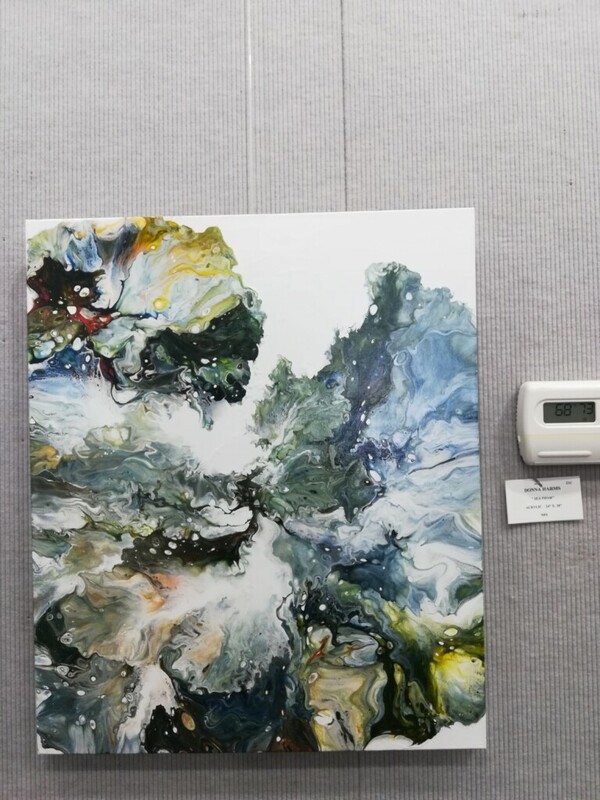 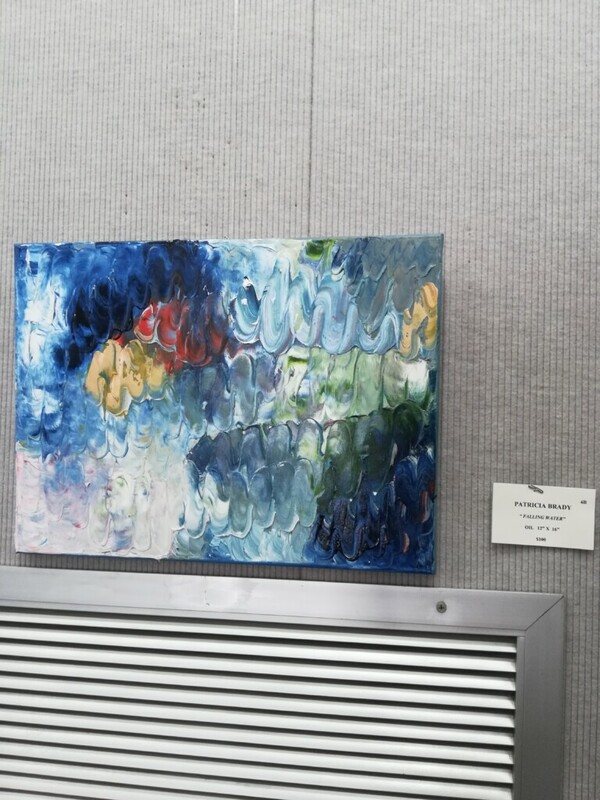 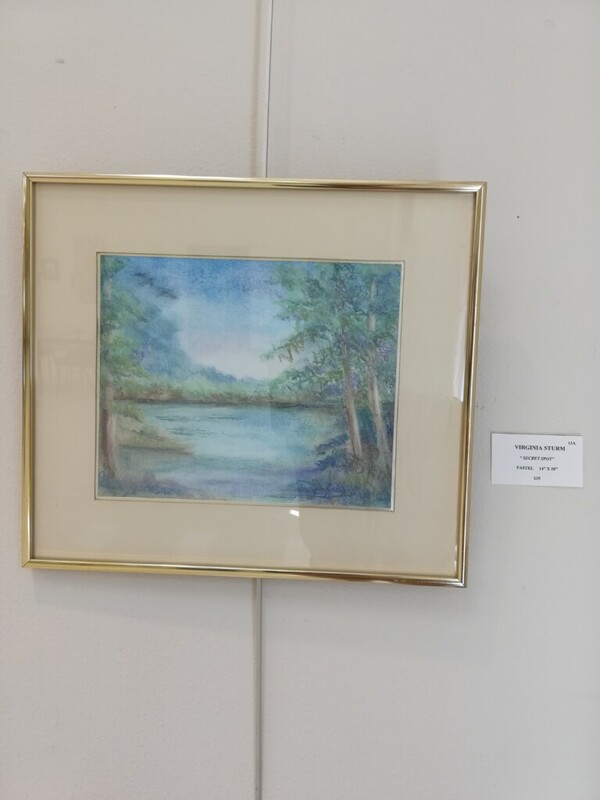 This entry was posted in Art Center Building, Art Exhibits, Art Galleries, Local Art News, News and tagged Don Borie, Jurist, Nature Coast Exhibit #5 on April 9, 2019 by Art Center. 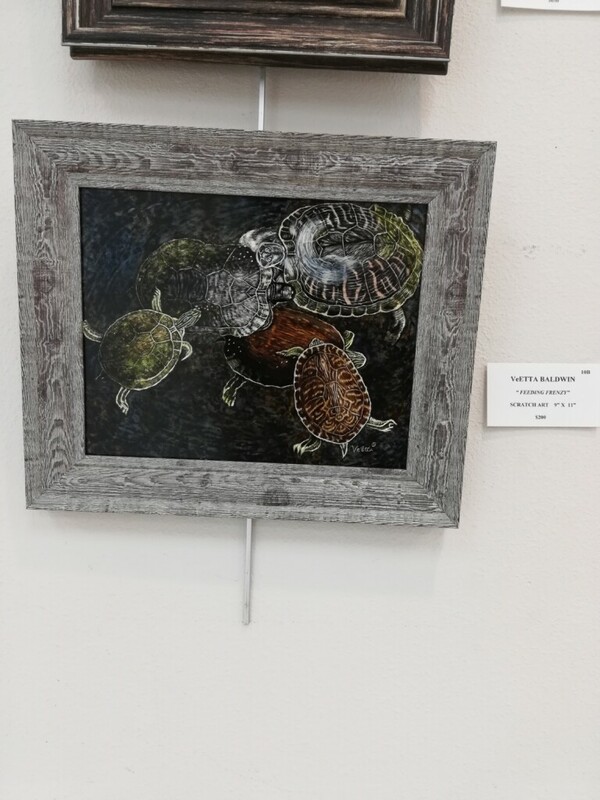 This entry was posted in 2019/2020 Season Plays, Art Center Theatre, Local Art News, News and tagged print your own brochure 2019-2020 on April 5, 2019 by Art Center. 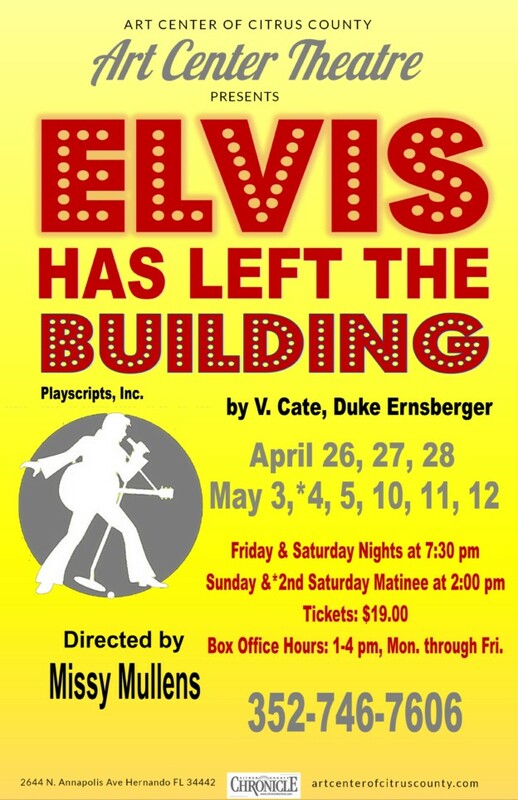 This entry was posted in 2018/2019 Season Plays, Art Center Theatre, News and tagged Elvis, Elvis Has Left The Building, Missy Mullens on April 2, 2019 by Art Center. 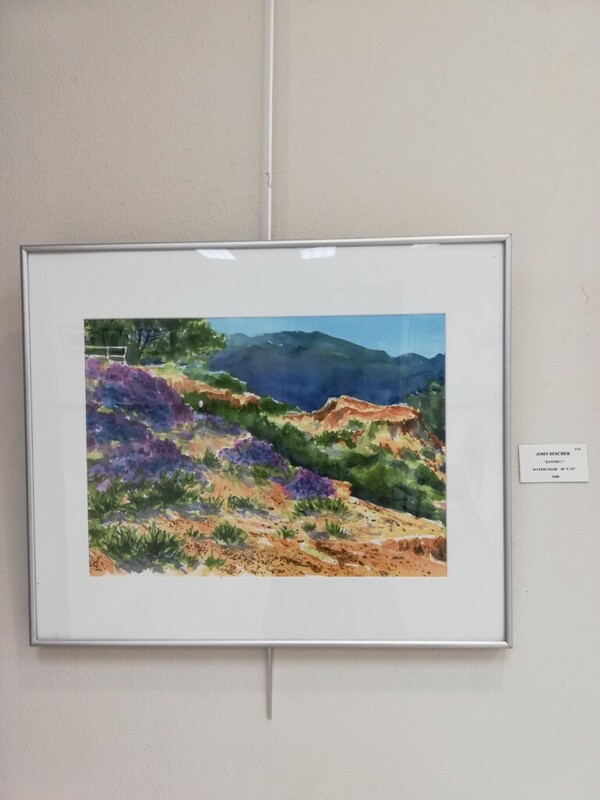 Color: pastels, colored pencil, chalk, etc. 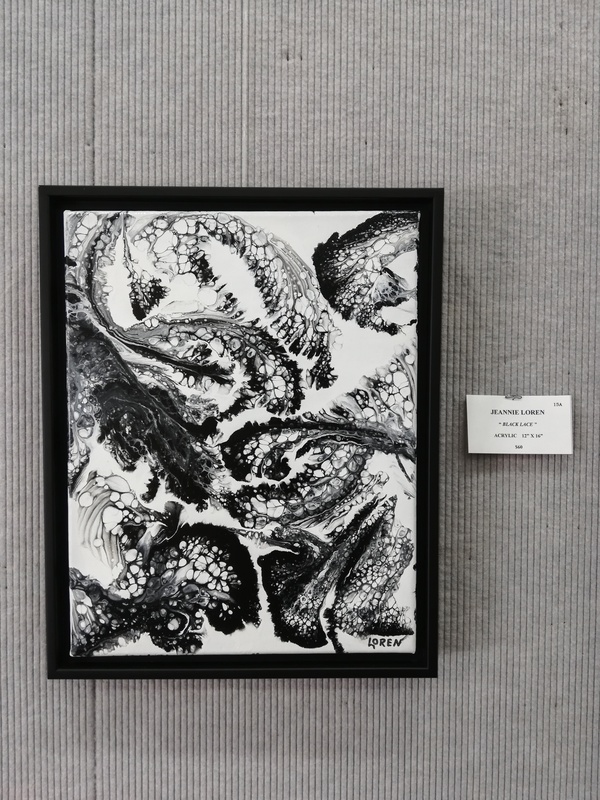 Black and White: charcoal, pencil, pen and ink, etc. 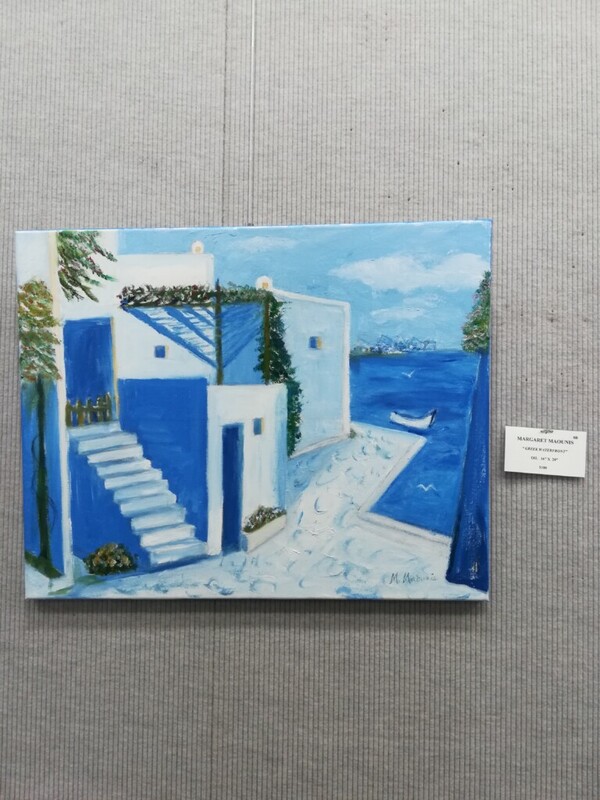 Items must be all handmade and of original design. 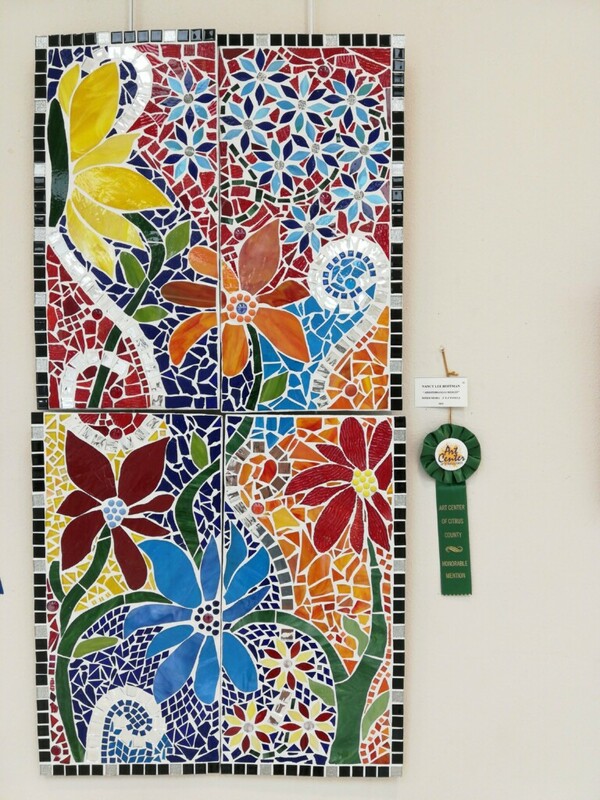 Projects made from kits are to be entered in Home Crafts, Section 125, Class 15, 16,17, & 18. 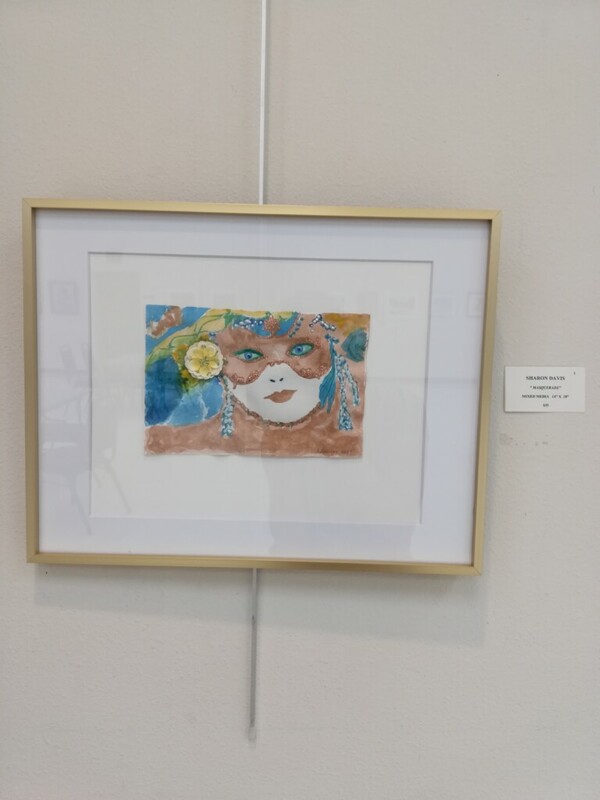 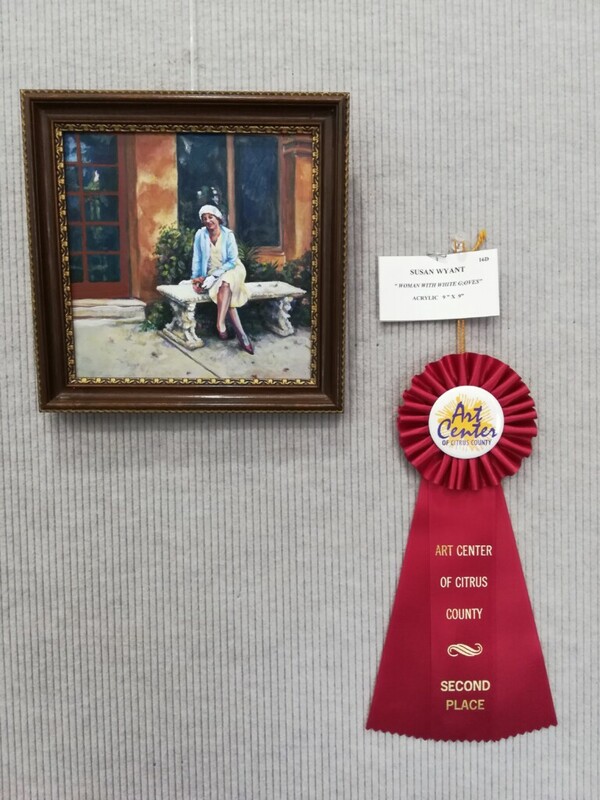 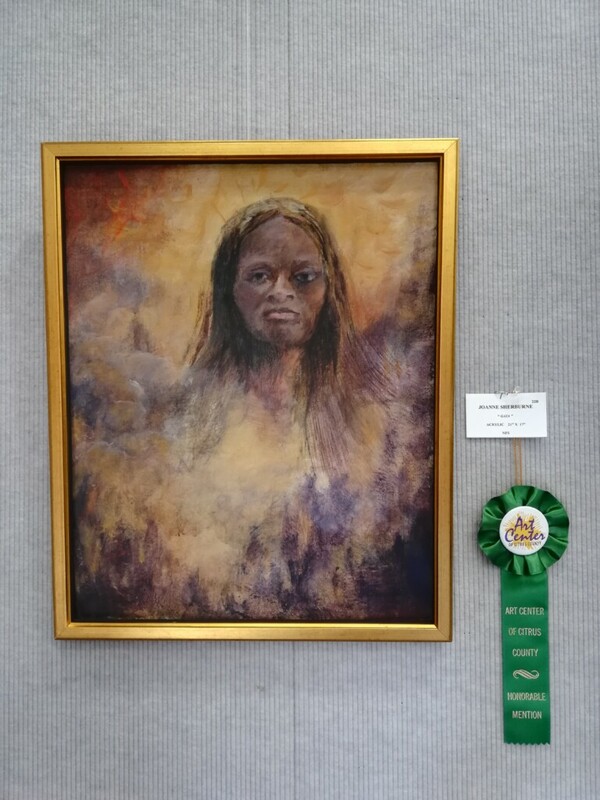 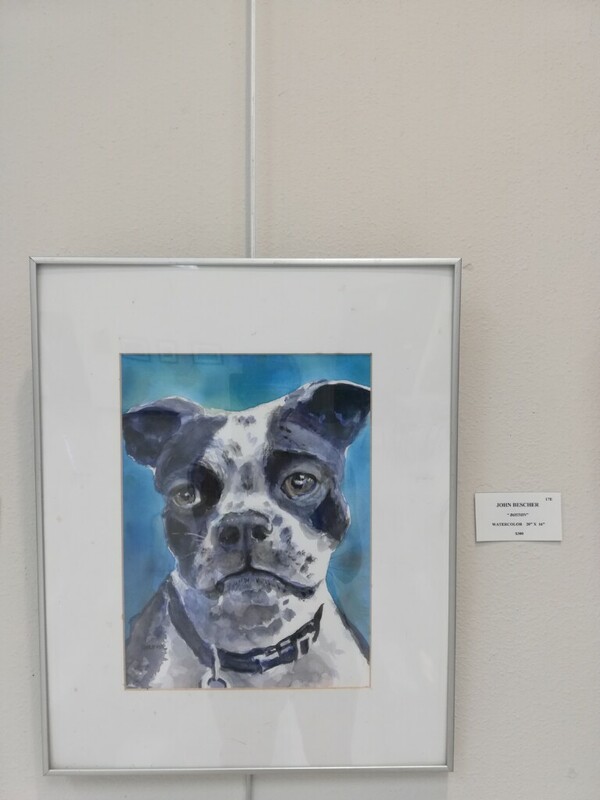 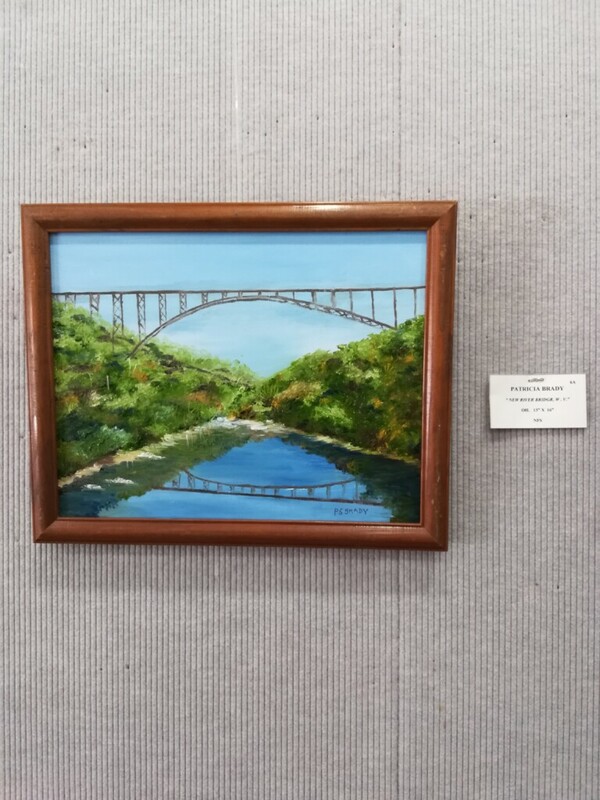 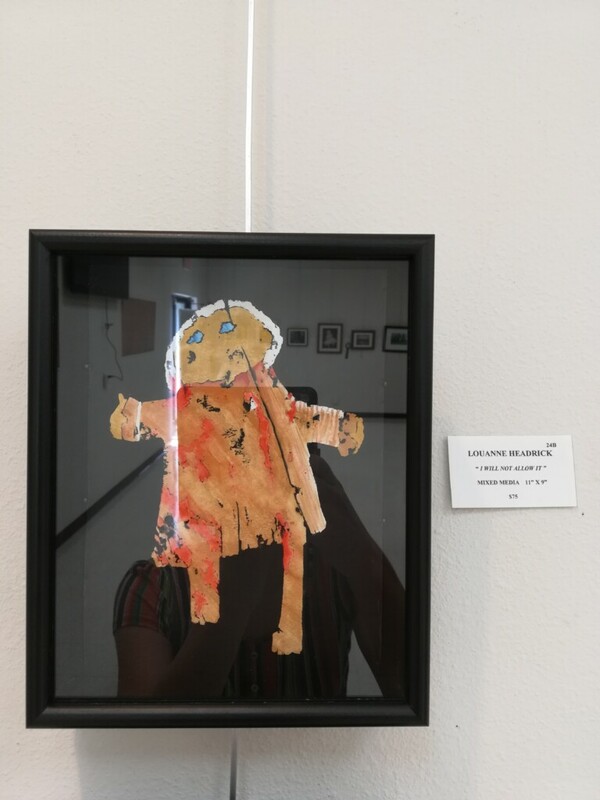 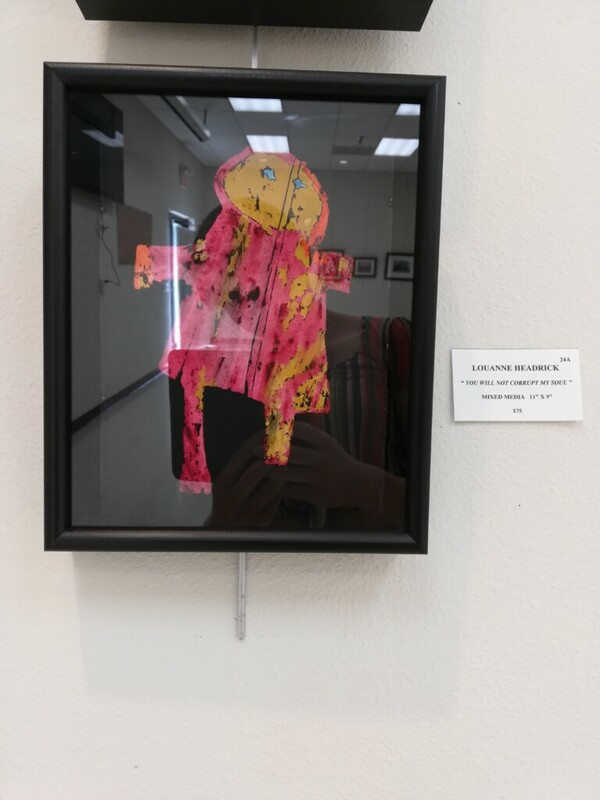 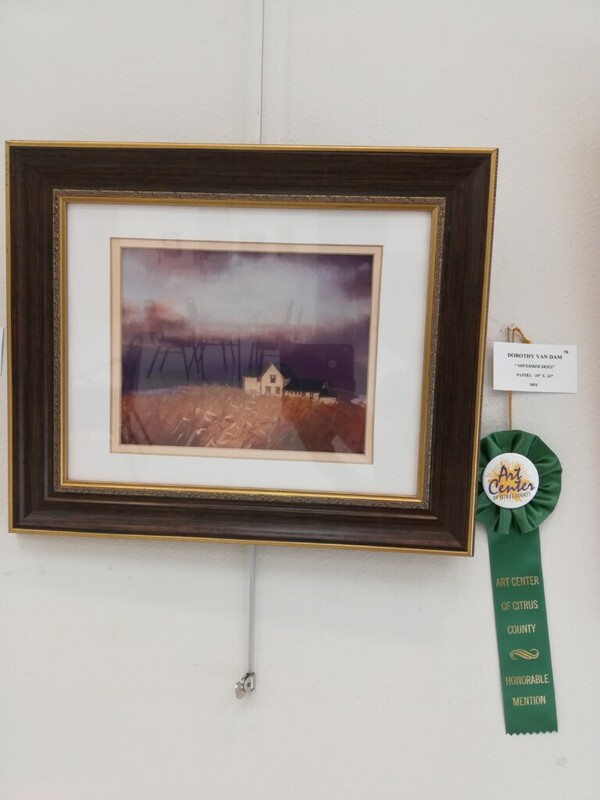 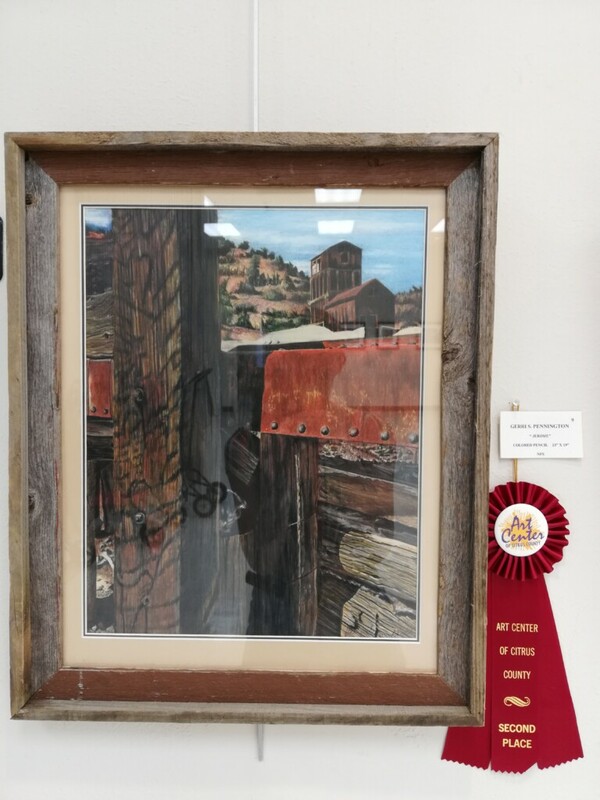 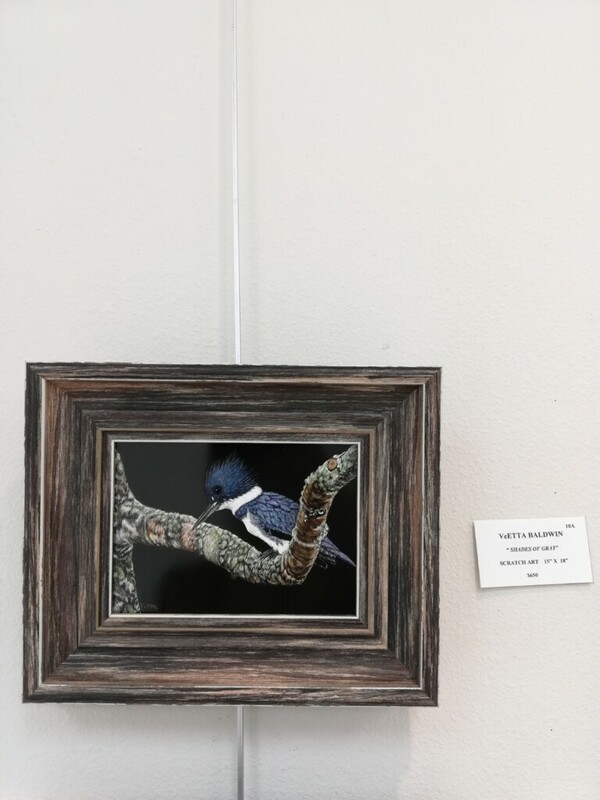 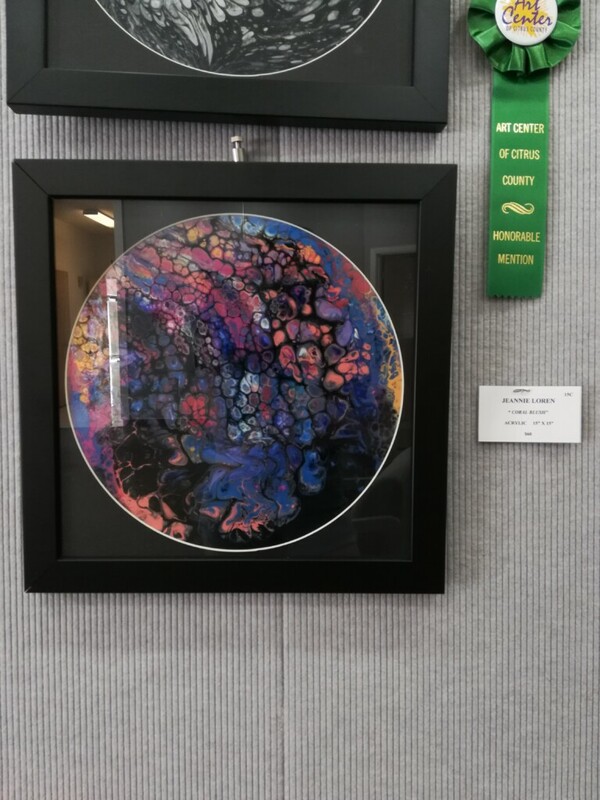 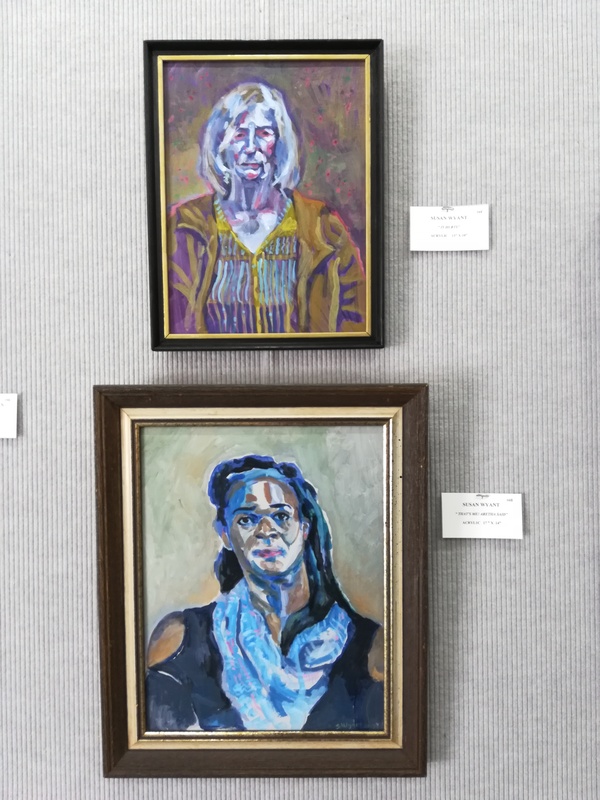 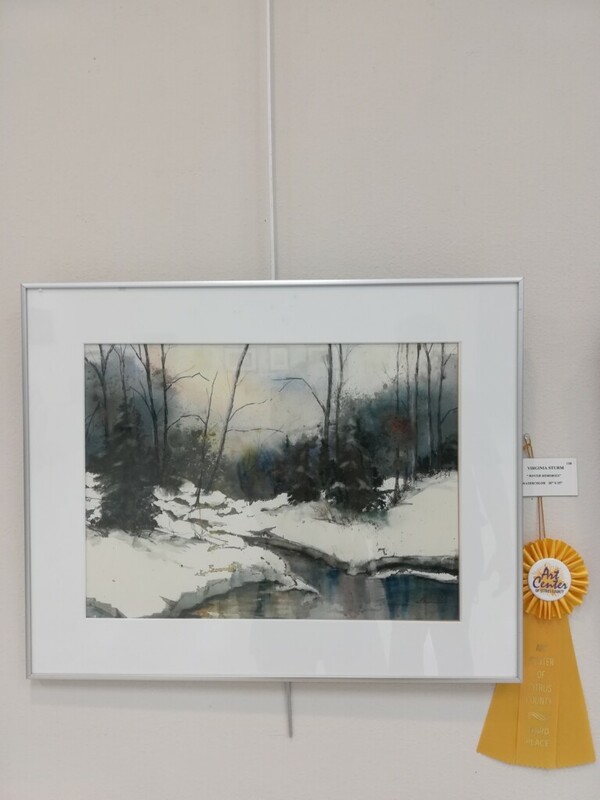 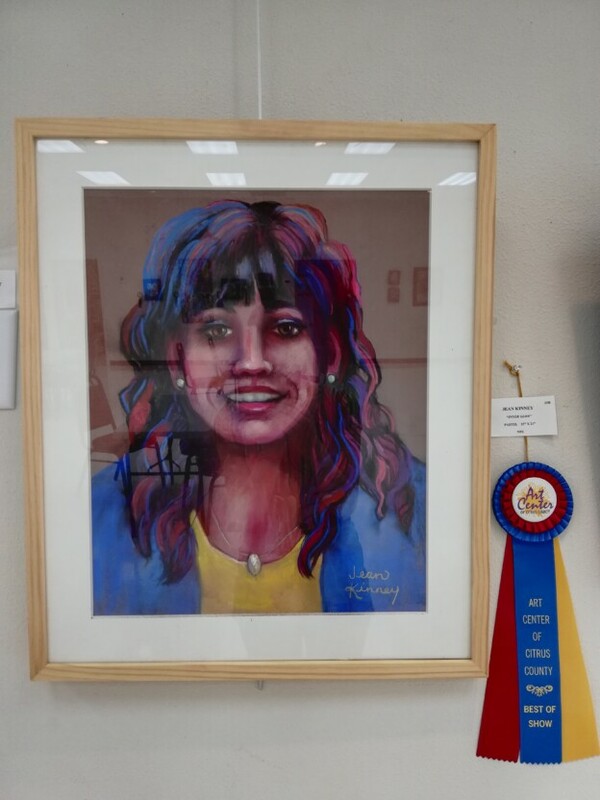 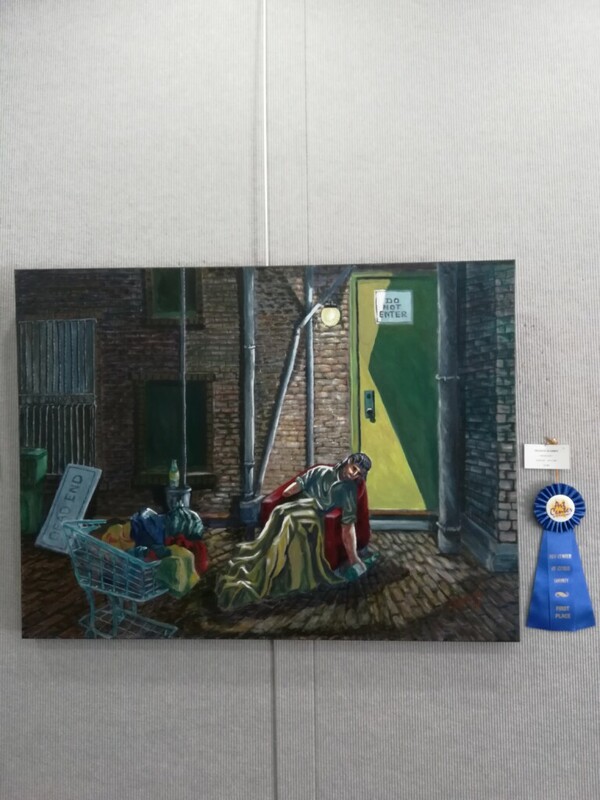 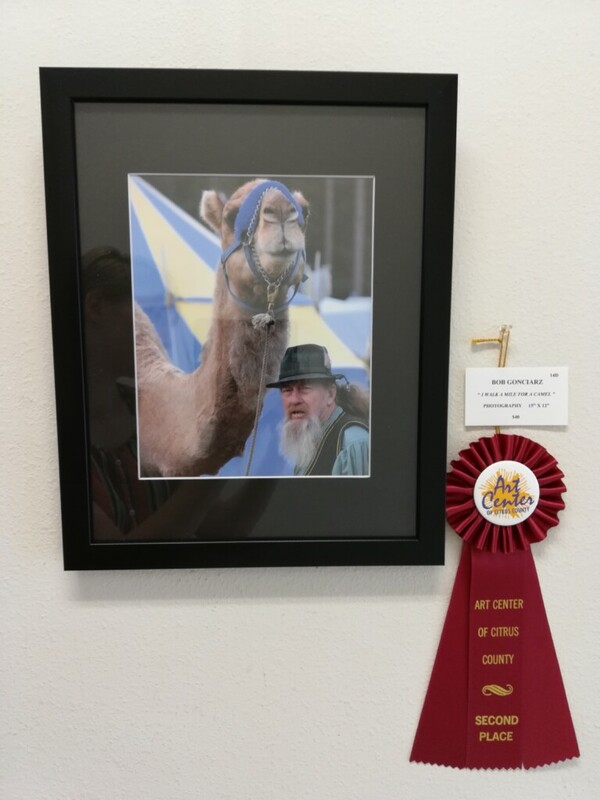 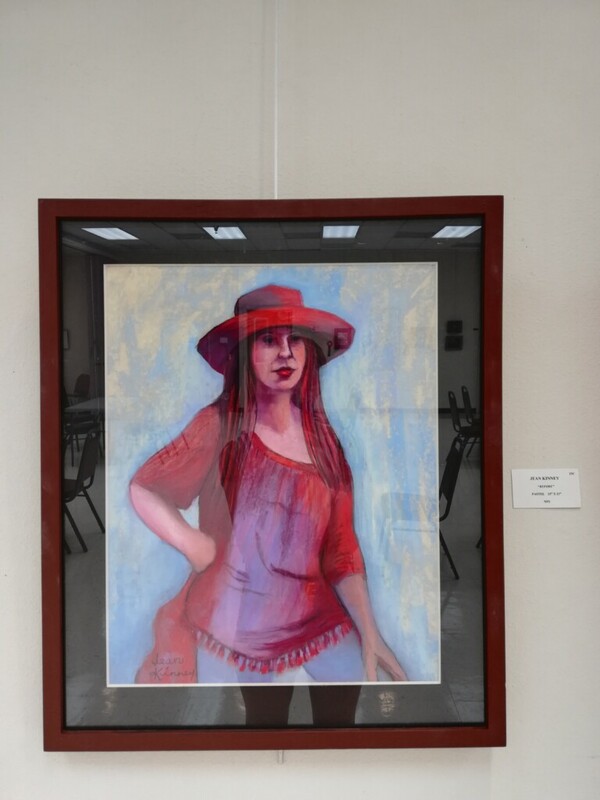 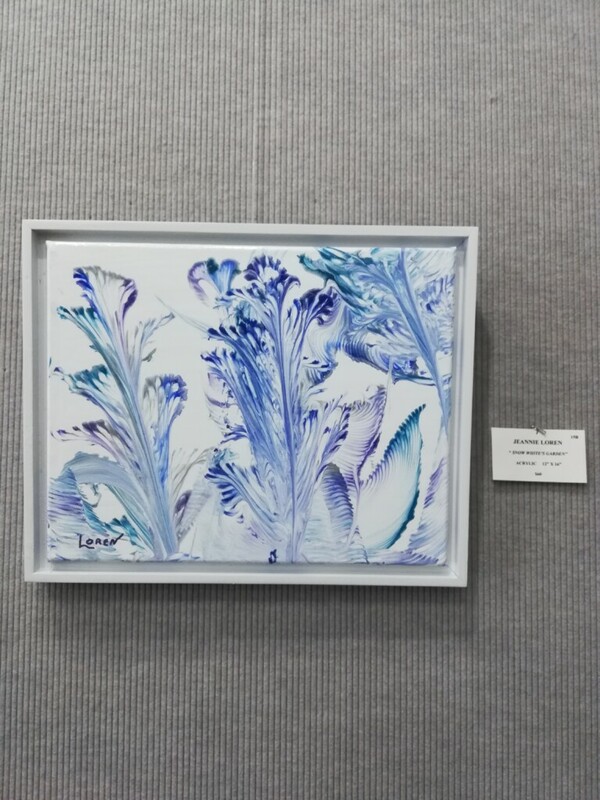 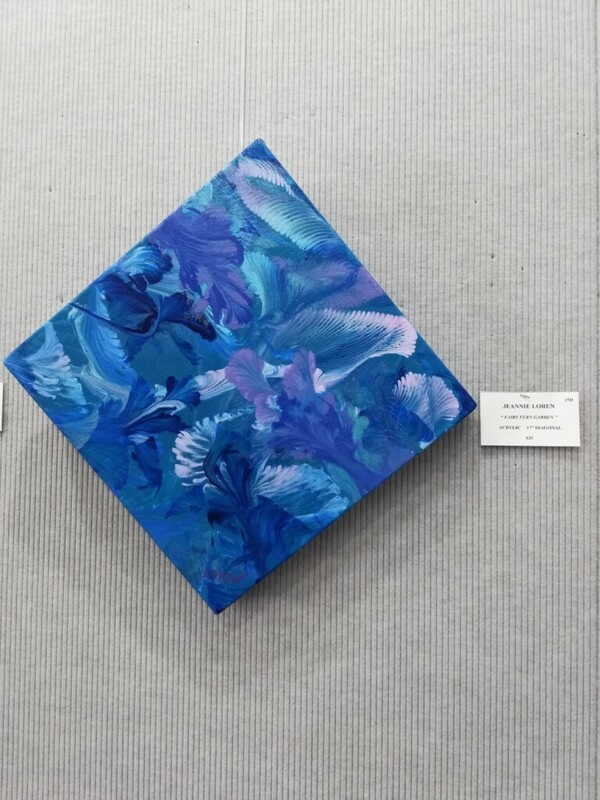 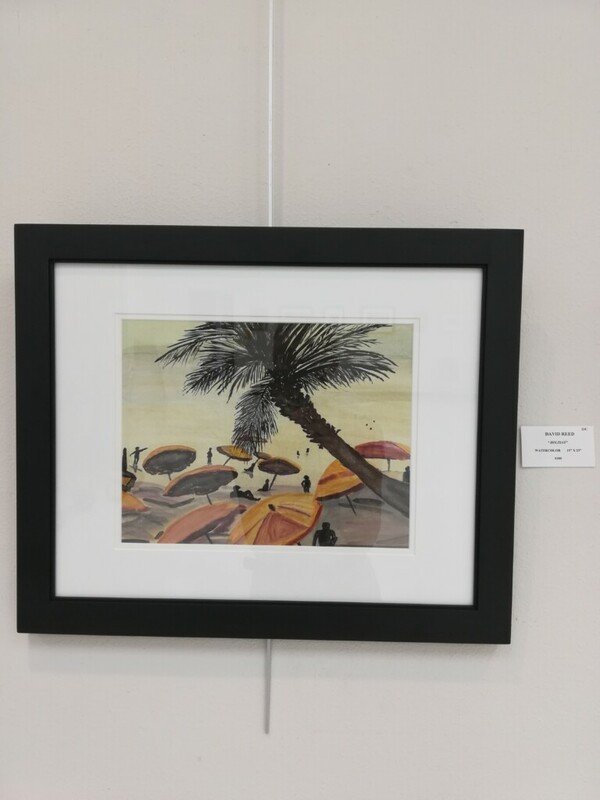 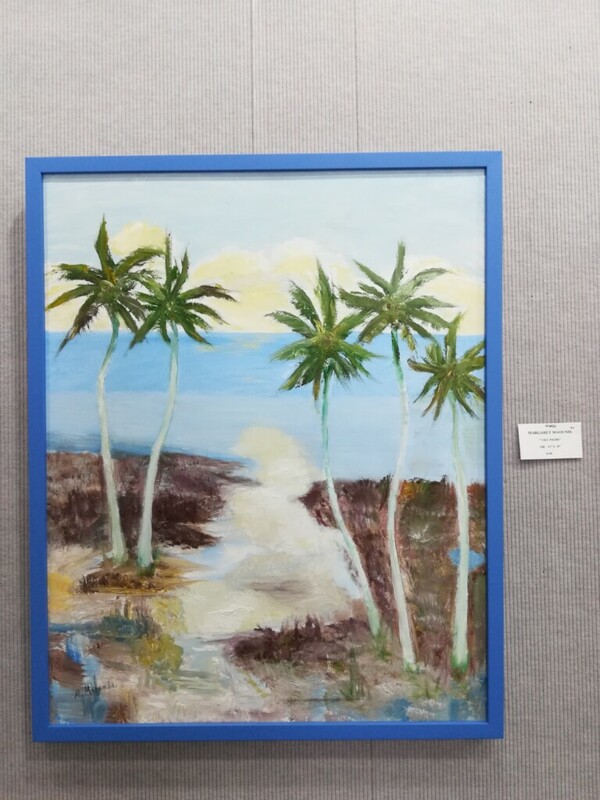 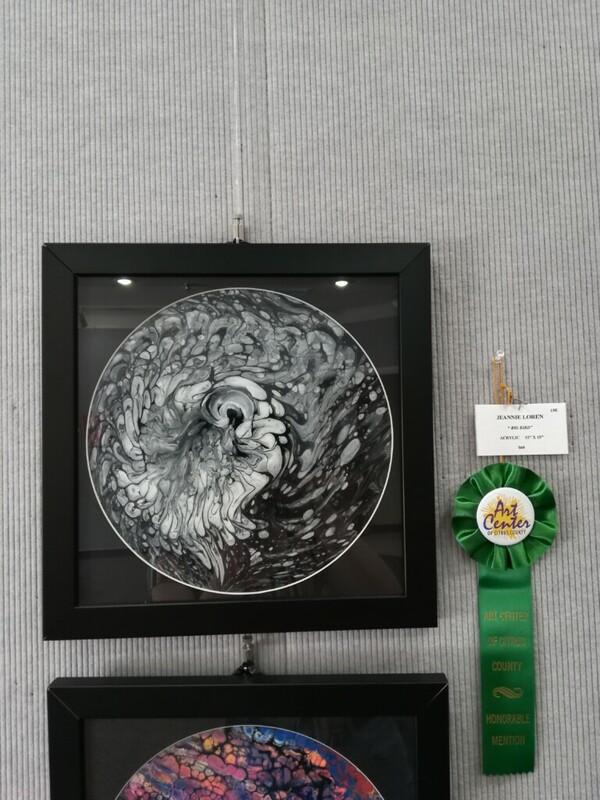 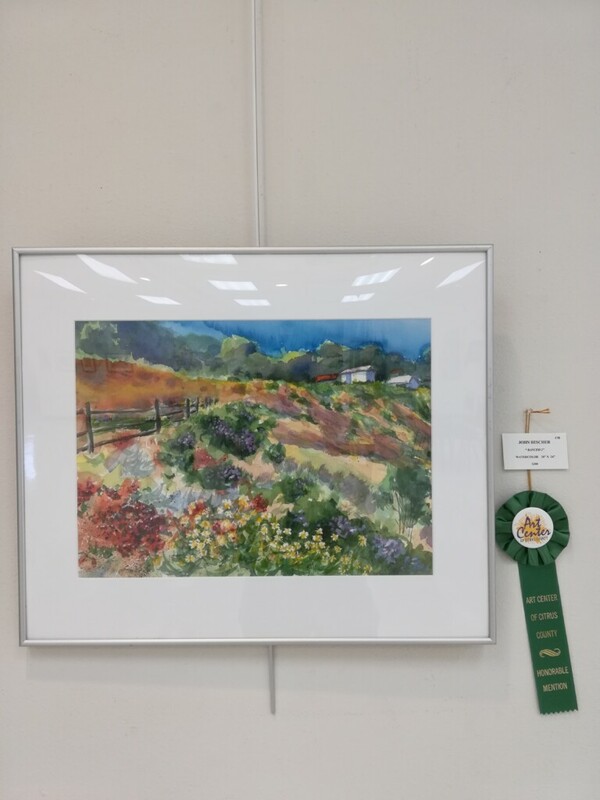 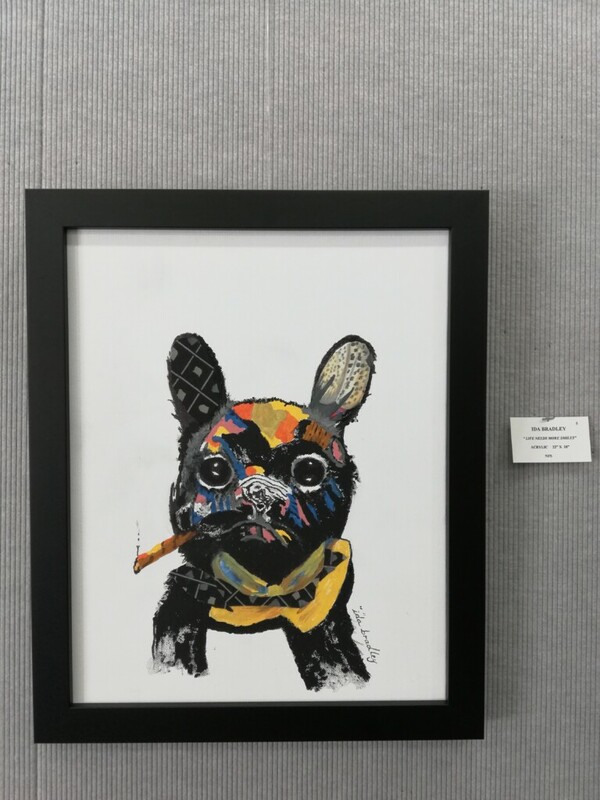 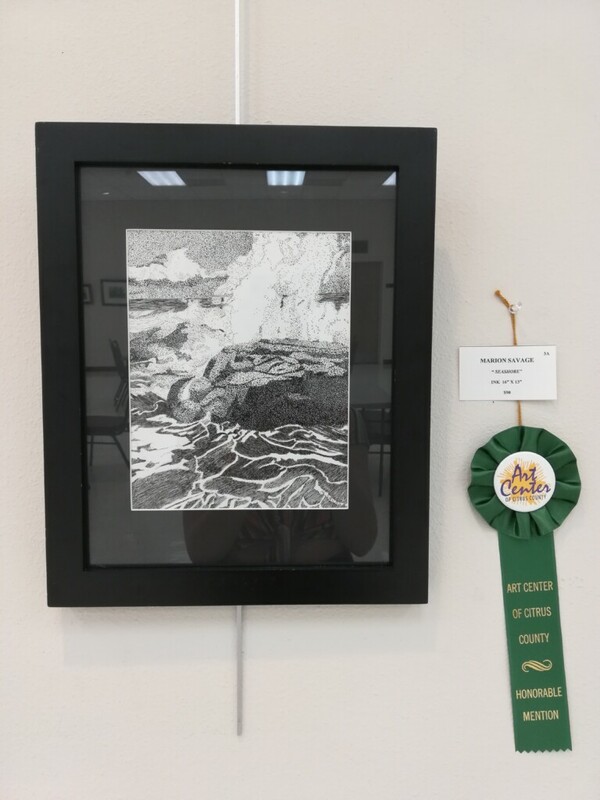 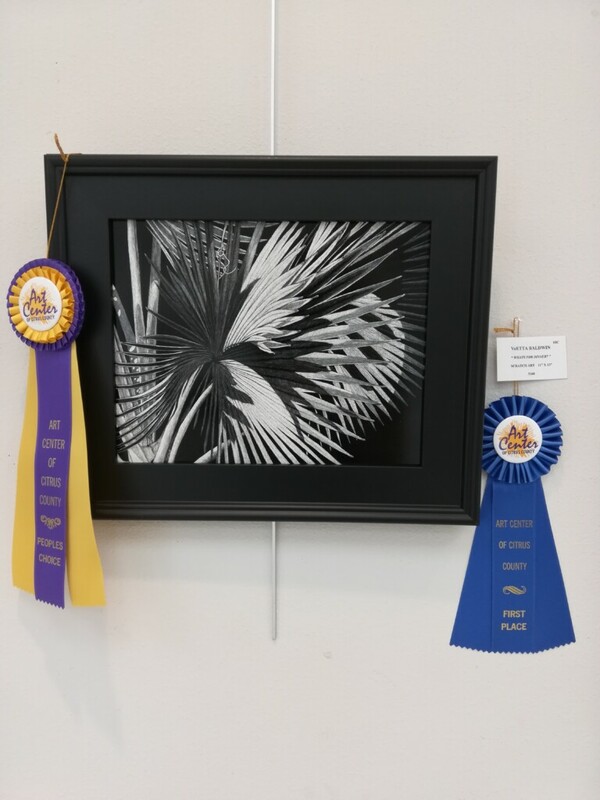 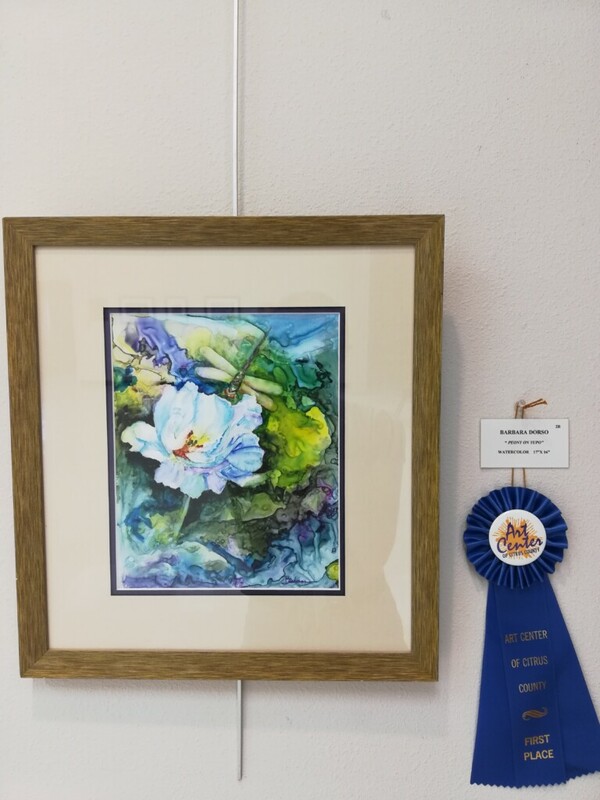 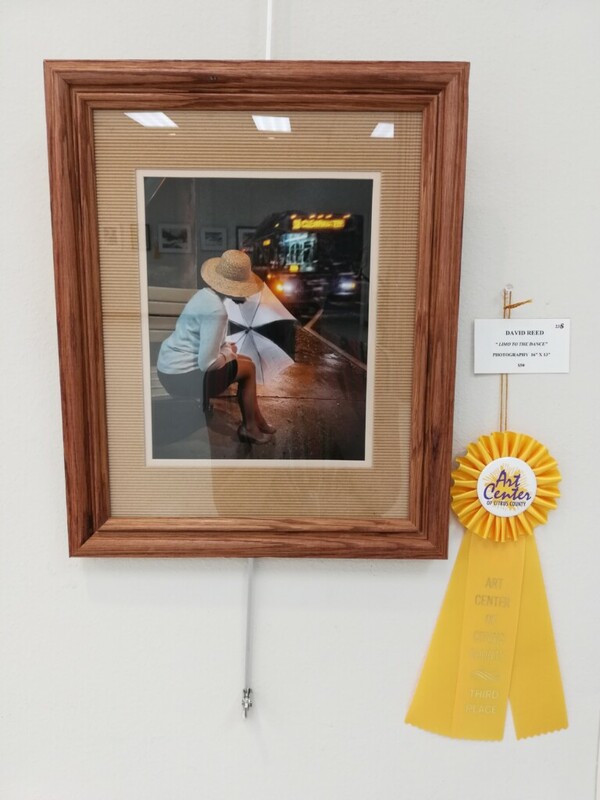 This entry was posted in Art Exhibits and tagged art entries, art exhibit, citrus county, citrus county fair grounds, county fair on March 18, 2019 by Art Center. 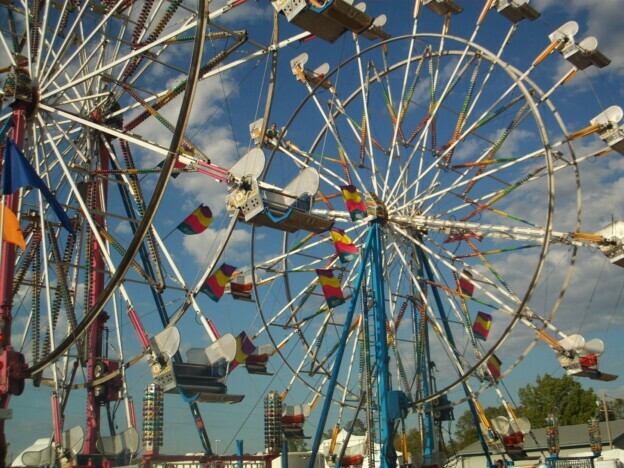 Auditions for The Music Man – March 24th, at 5:00 pm & March 25th at 5:00 pm. 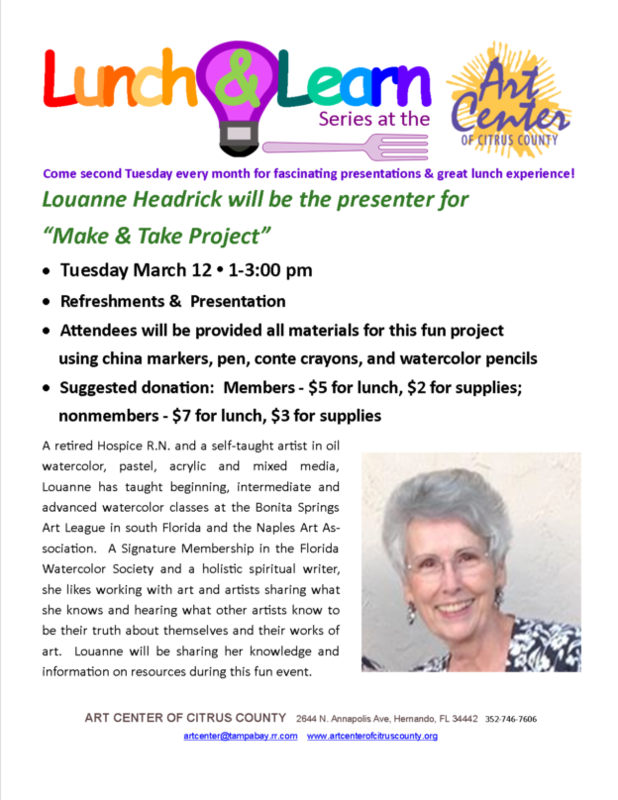 March 24th starting at 5:00 pm and on March 25th at 5:00 pm. 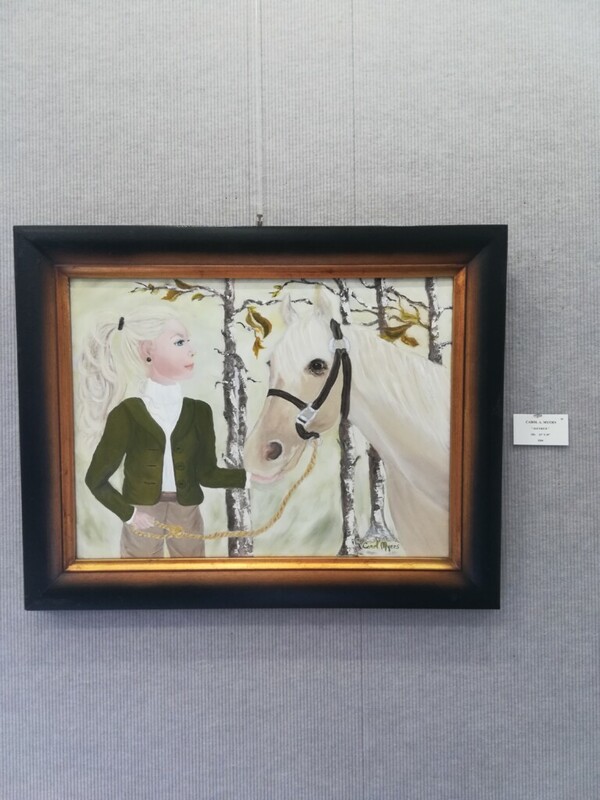 Performance dates July 12, 13, 14, 19, 20, 21, 26, 27, and 28. 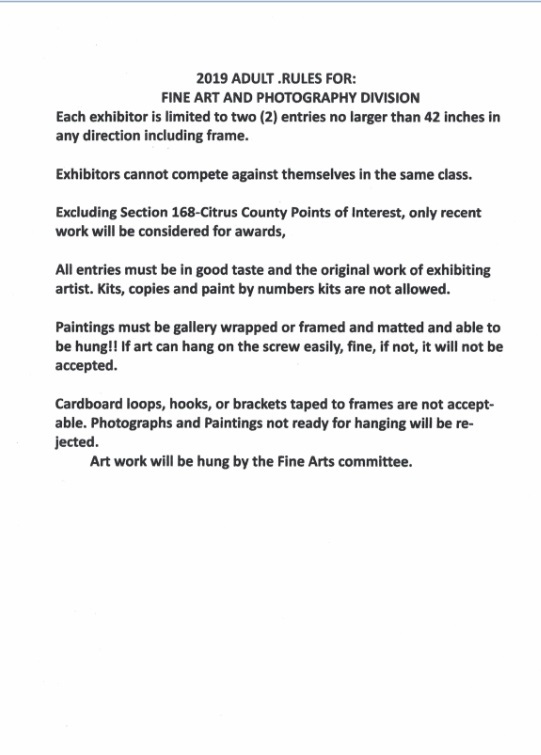 Auditions will be held in the A&E Building on Sunday, March 24th at 5:00 pm. 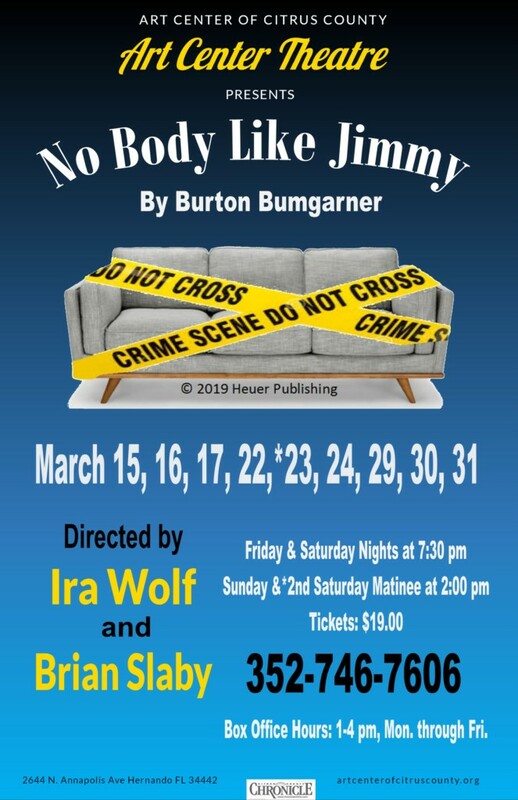 Auditions will be held in the theater on Monday, March 25th at 5:00 pm. 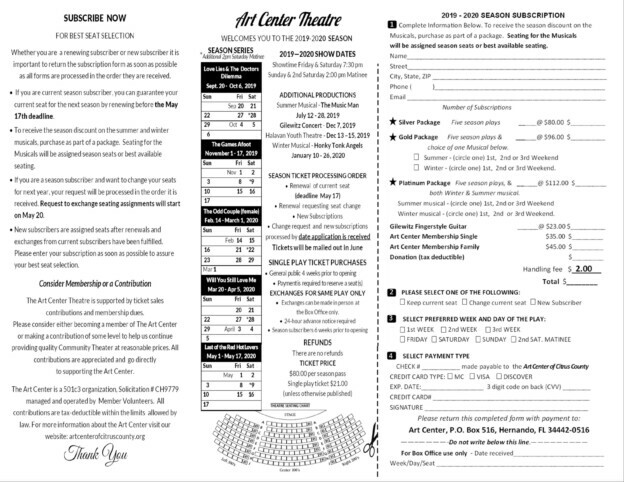 Call backs will be held in the theater, March 26, 27 and 28th at 5:00 pm. 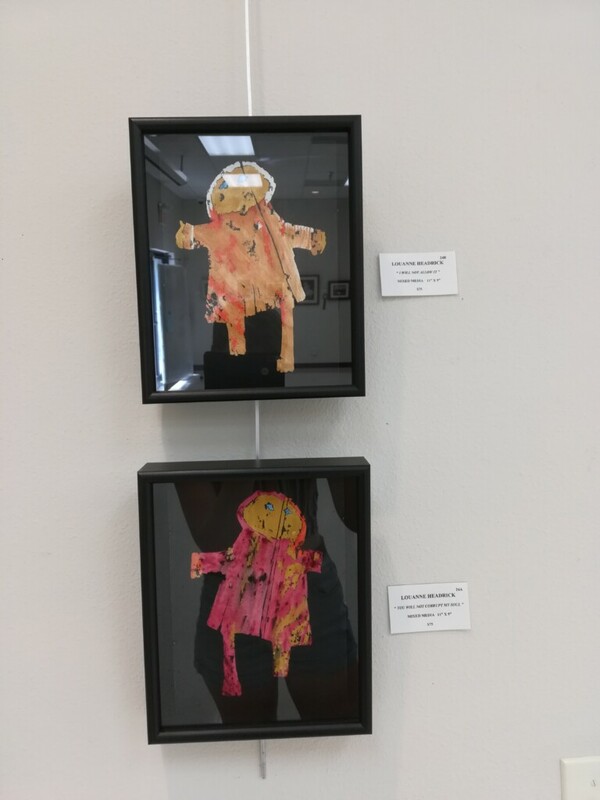 Dance Requirements: Please bring shoes you can dance in, soft soled or dance shoes, no sneakers. 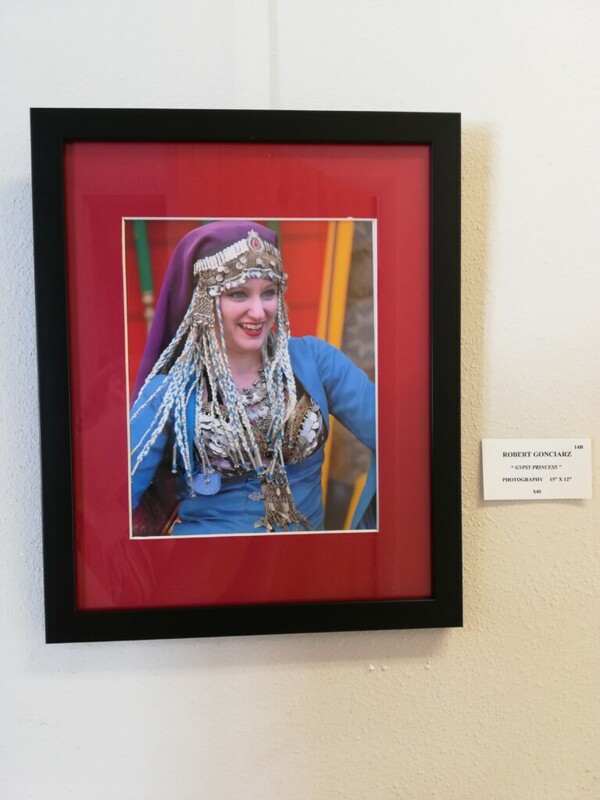 There are numerous volunteer opportunities other than acting, if you would like to get involved behind the scenes with tech support, set decorating, painting, props, backstage help, or costuming. 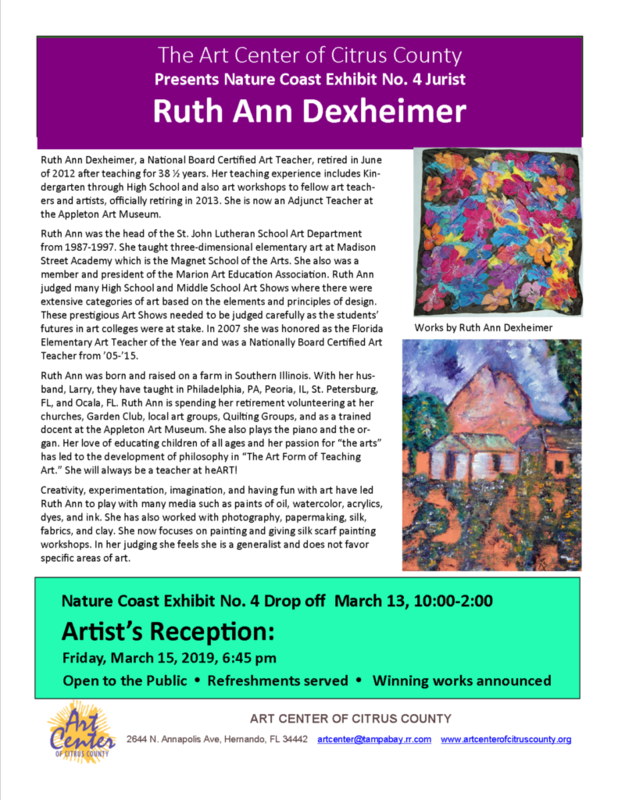 Please show up to the auditions and express your interest to the greeter. 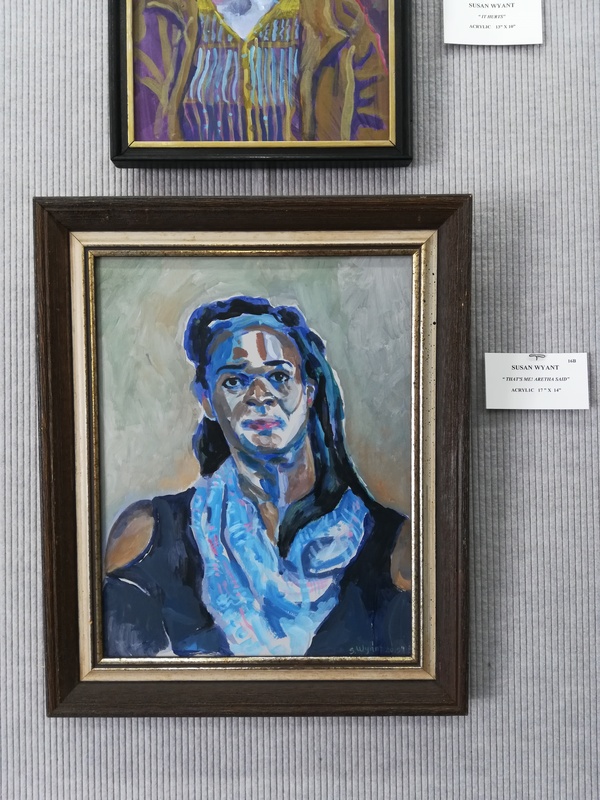 Or leave your name, contact number, email and your interest at the Main office or Box Office and we will put you on the email/call list. 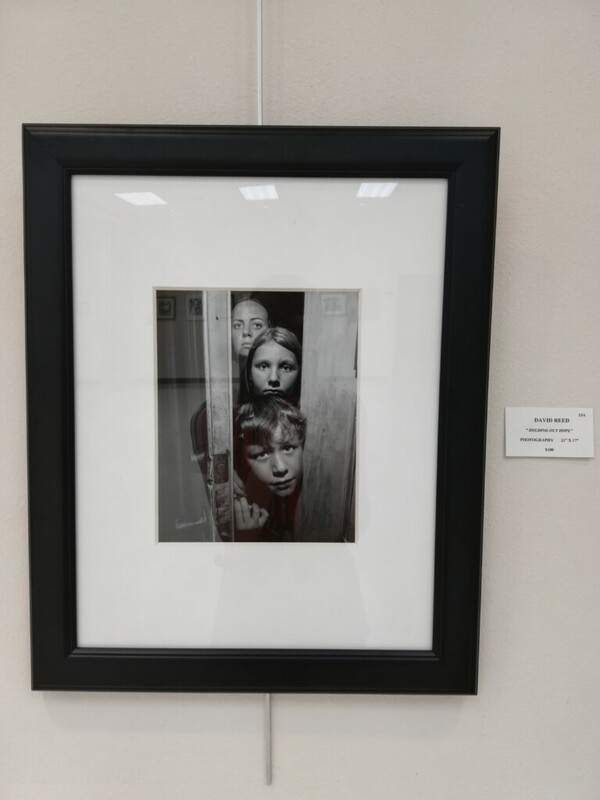 Traveling Salesmen, 4 Boys & 4 Girls ages 15-22. 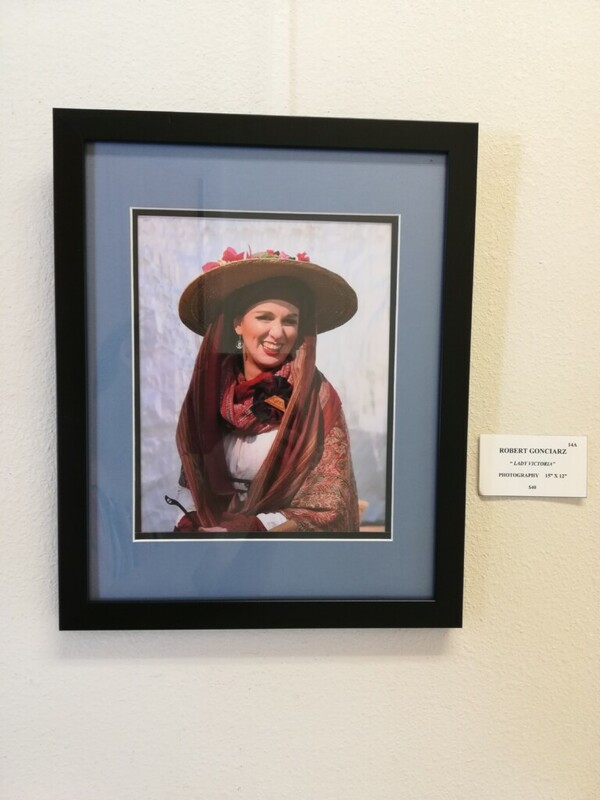 This entry was posted in 2019/2020 Season Plays, Art Center Theatre, Auditions, Musicals, News and tagged 2019, auditions, music man, Summer Musical on March 11, 2019 by Art Center. 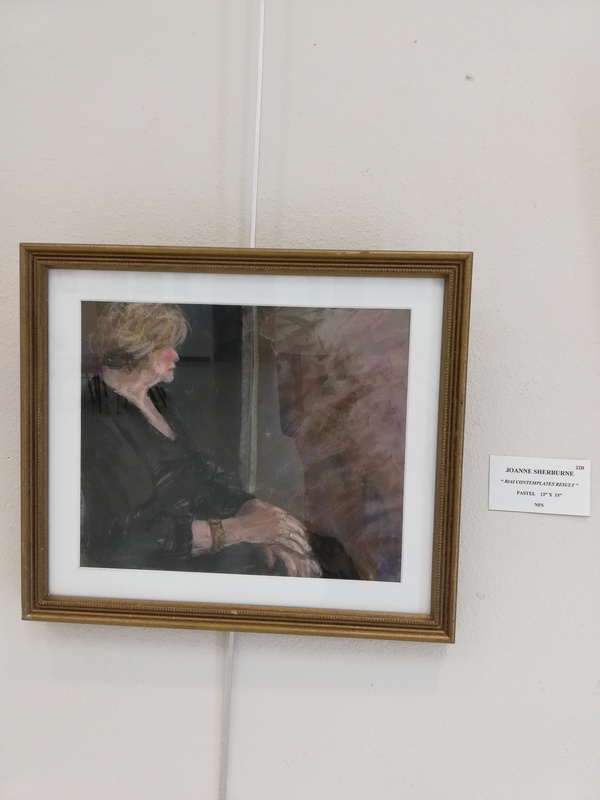 Eloise Vanlandingham is running for Congress and a small gathering for potential donors is planned by Nigel, her less-than-scrupulous campaign manager, and her husband Ralph. 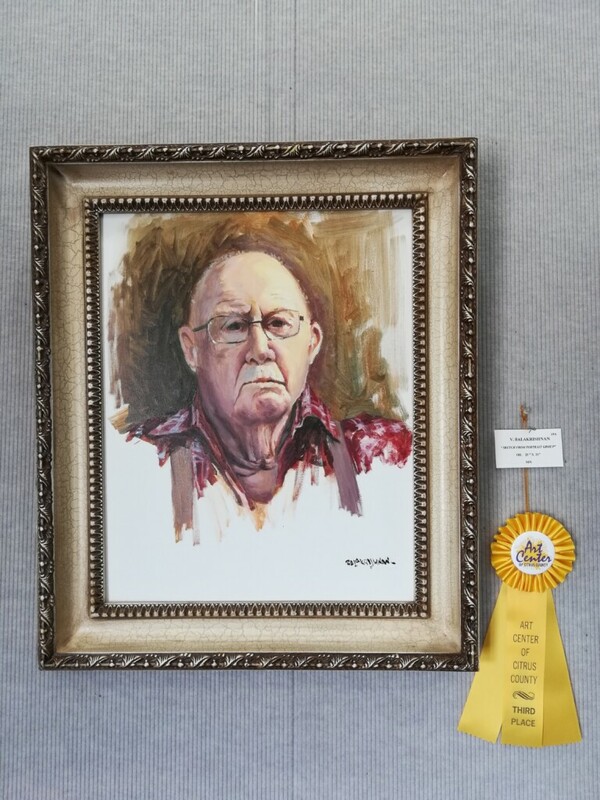 Just before the first guests arrive Harold, Ralph’s college roommate, shows up at the front door with a problem: he’s driving around town with a dead body in his van and he doesn’t know what to do with it. 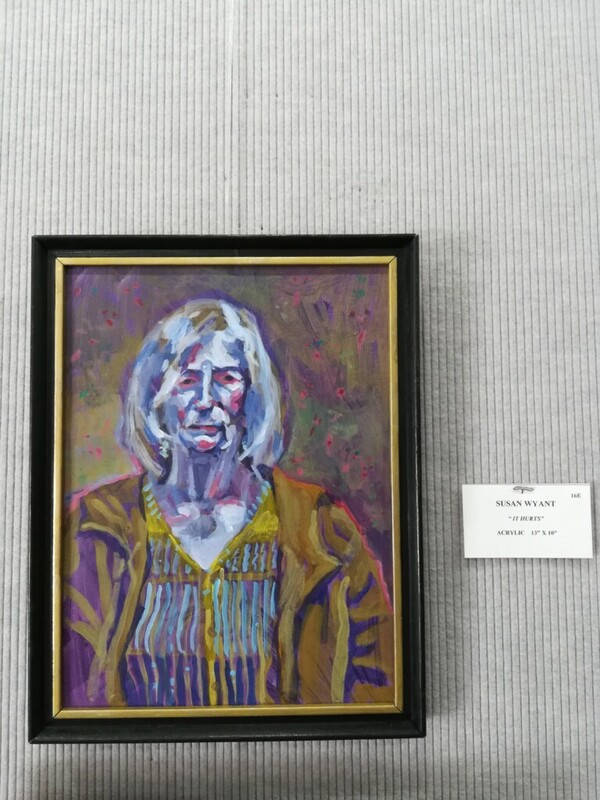 The body arrives in the house just as the first guests arrive. 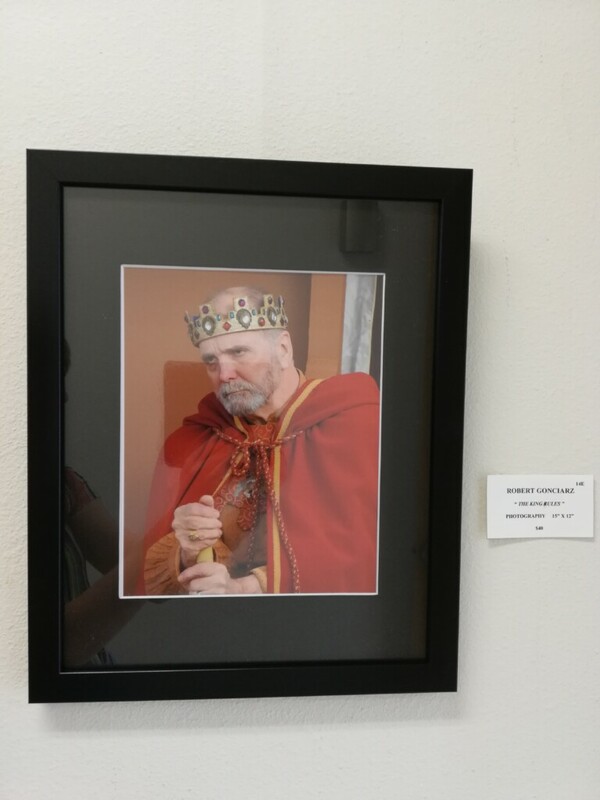 What can they do? 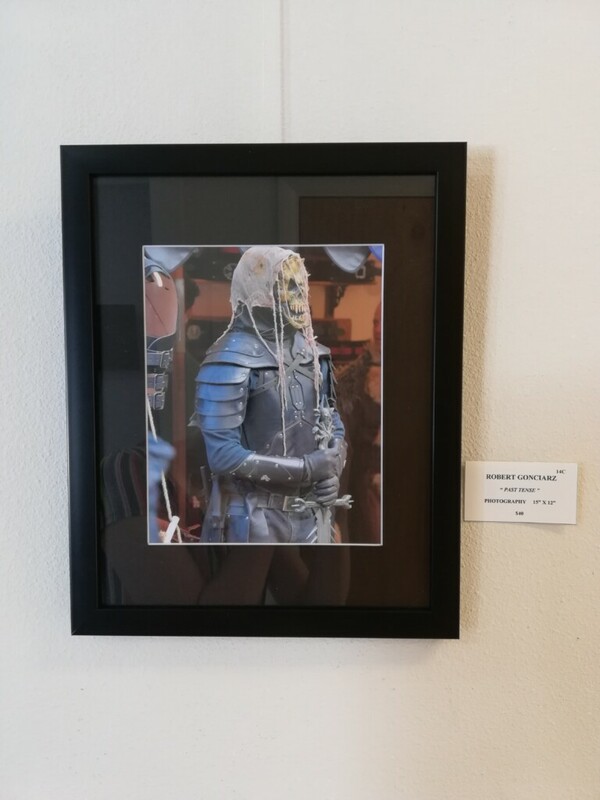 They dress the body up like a guest and call him Jimmy. 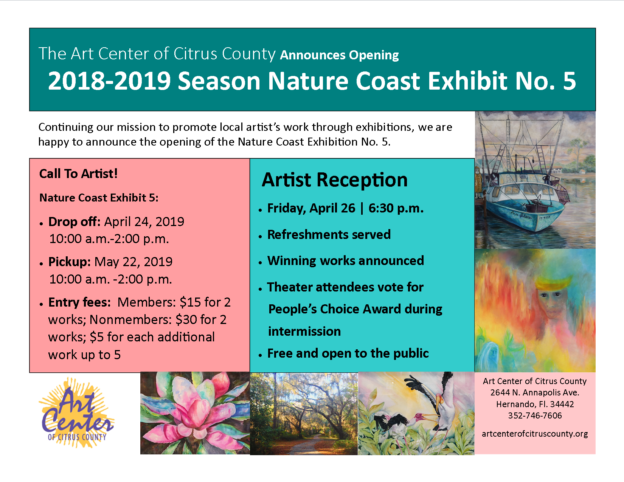 This entry was posted in 2018/2019 Season Plays, Art Center Theatre, Local Art News, News and tagged Art Center Theatre, Brian Slaby, comedy, Ira Wolf on March 4, 2019 by Art Center.